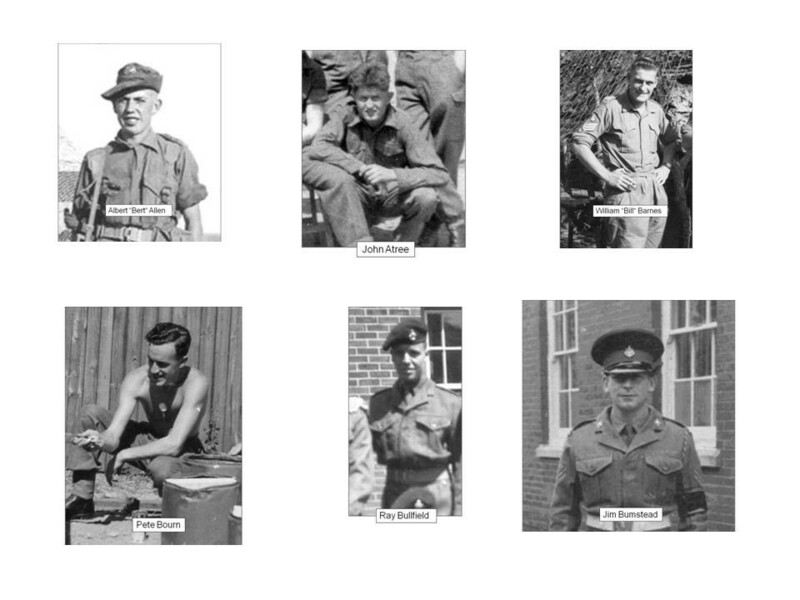 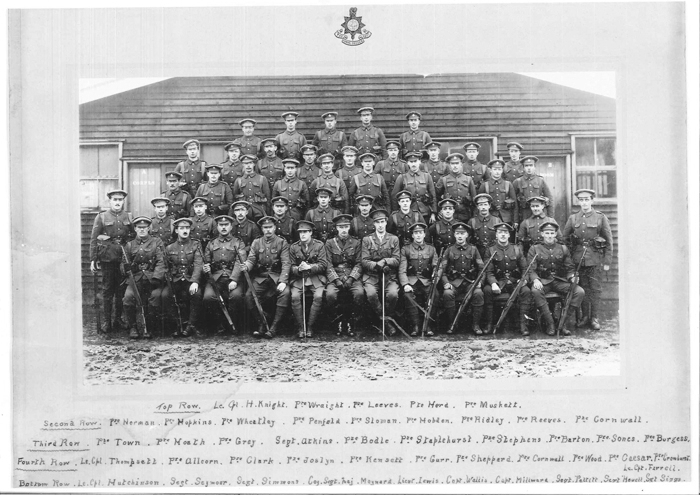 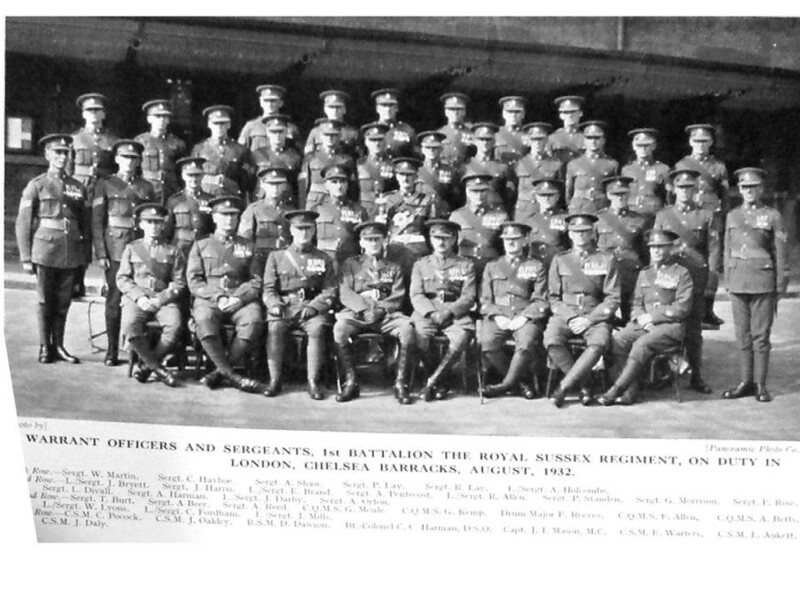 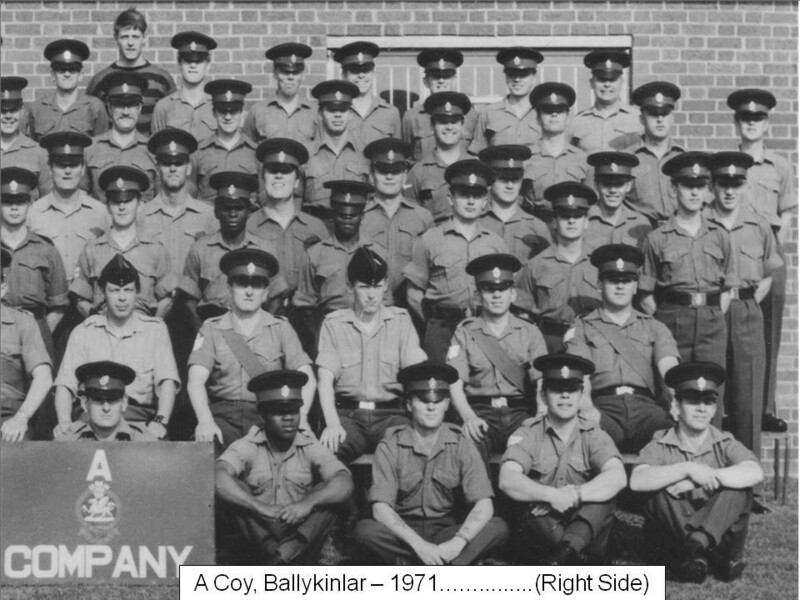 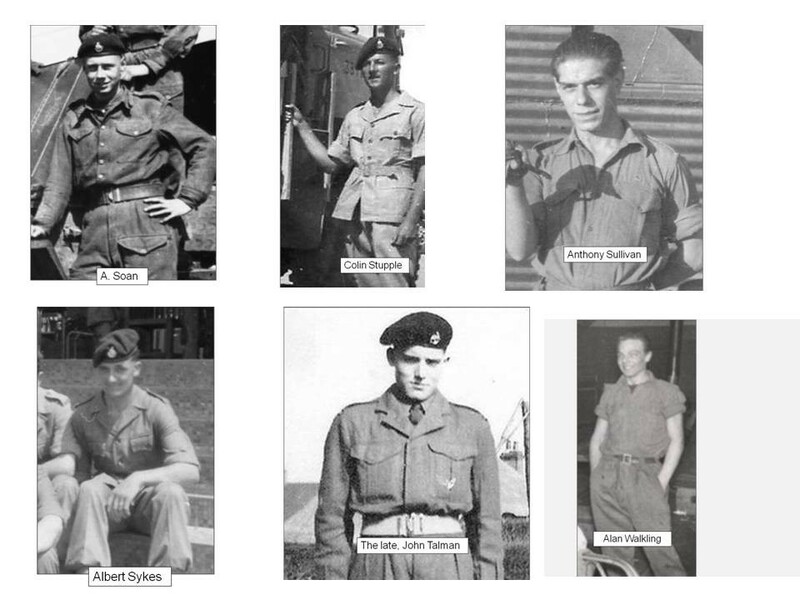 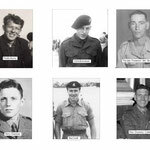 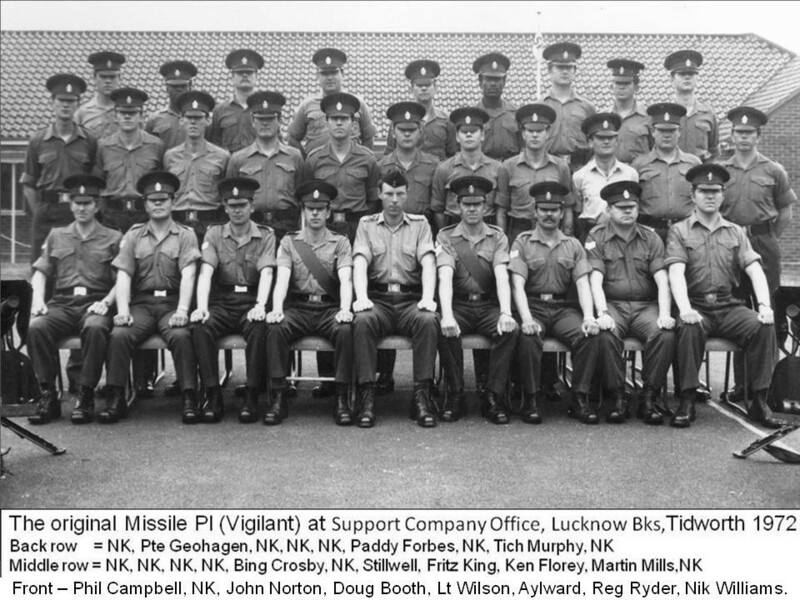 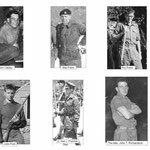 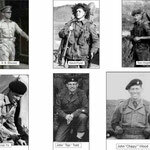 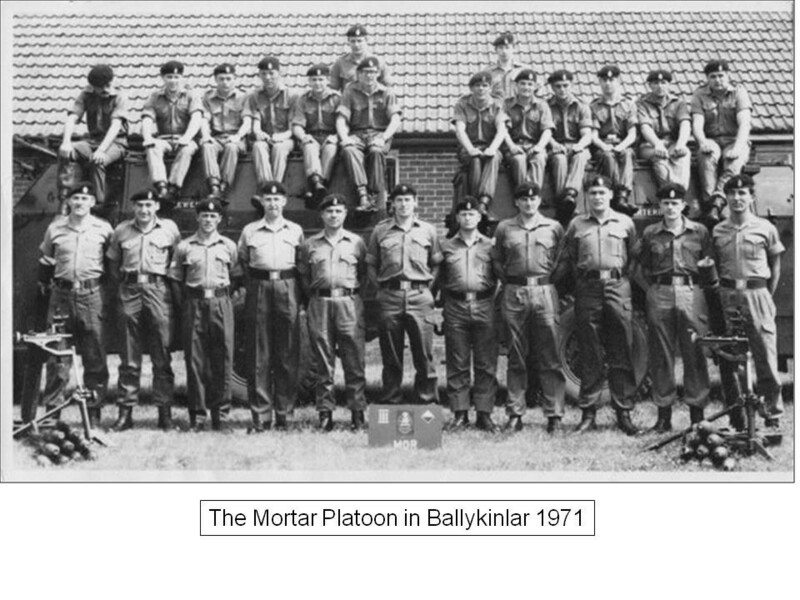 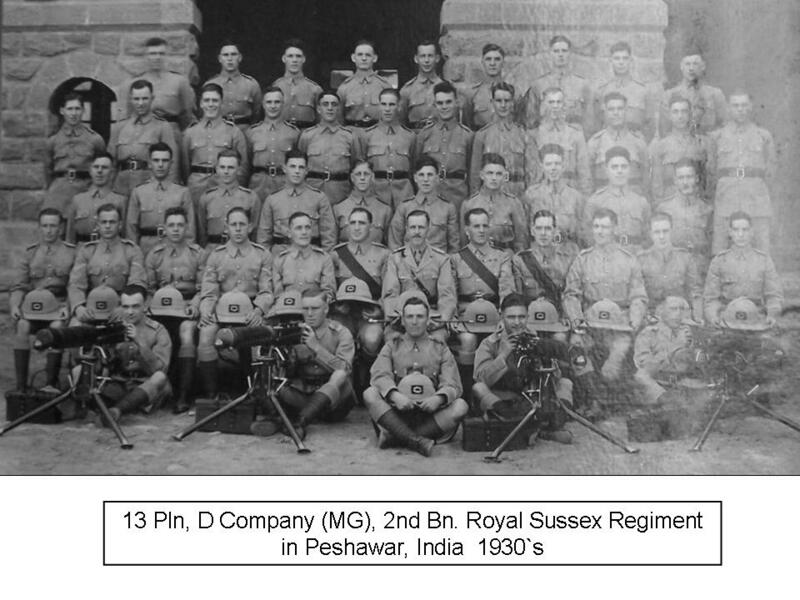 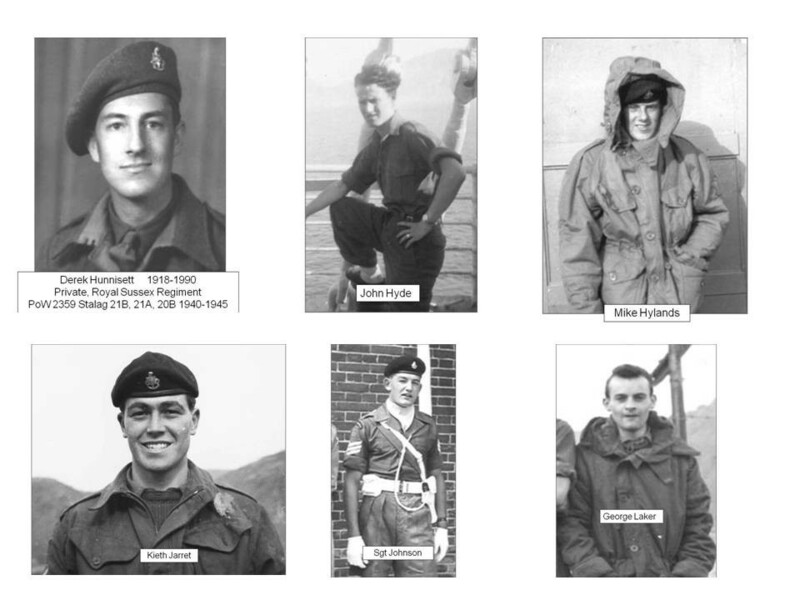 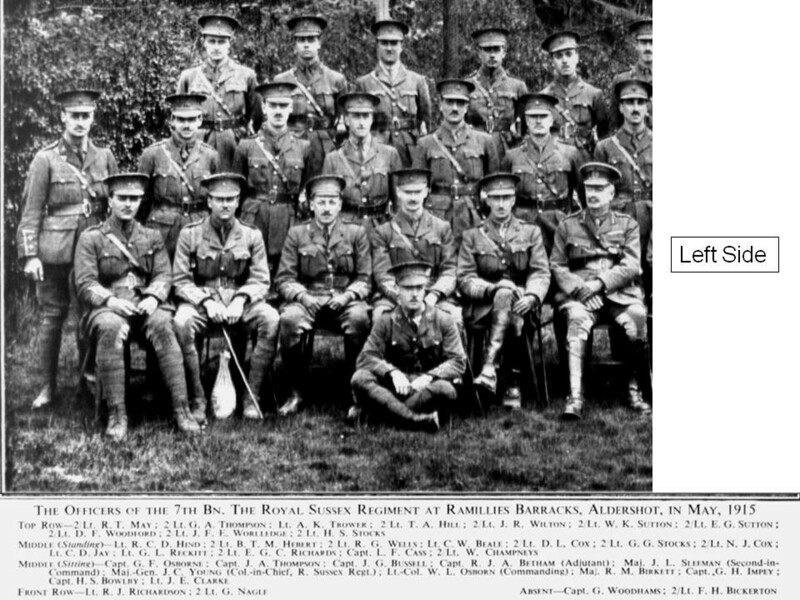 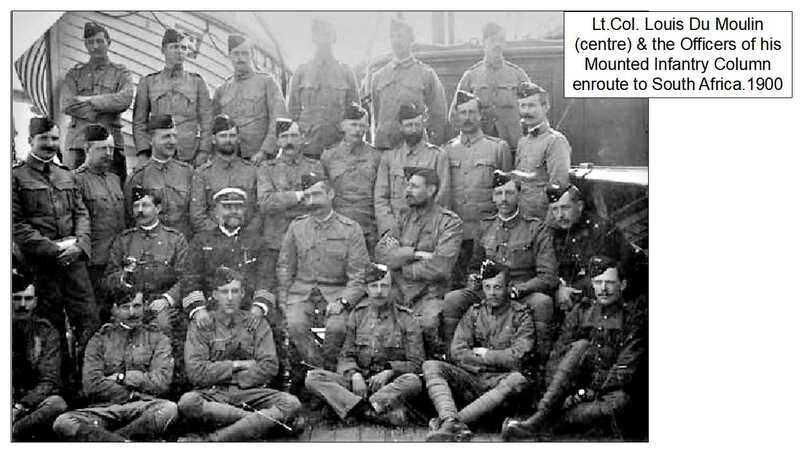 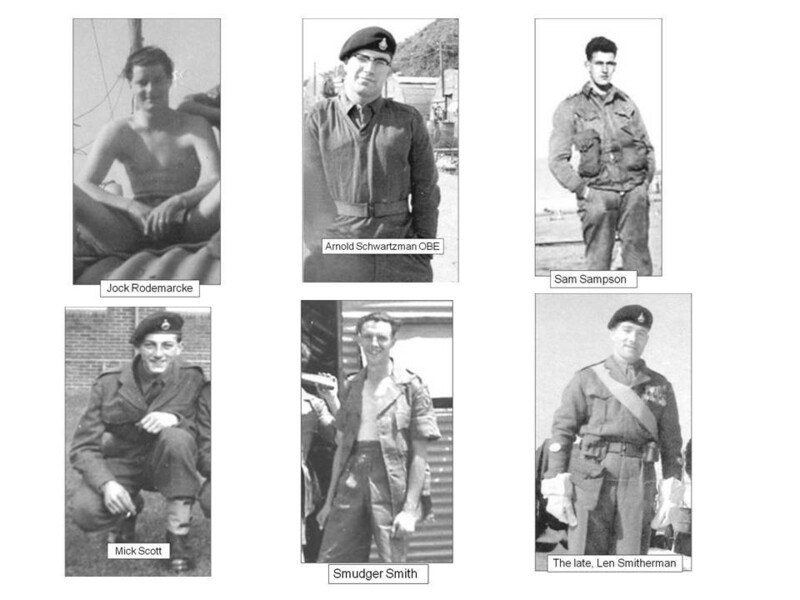 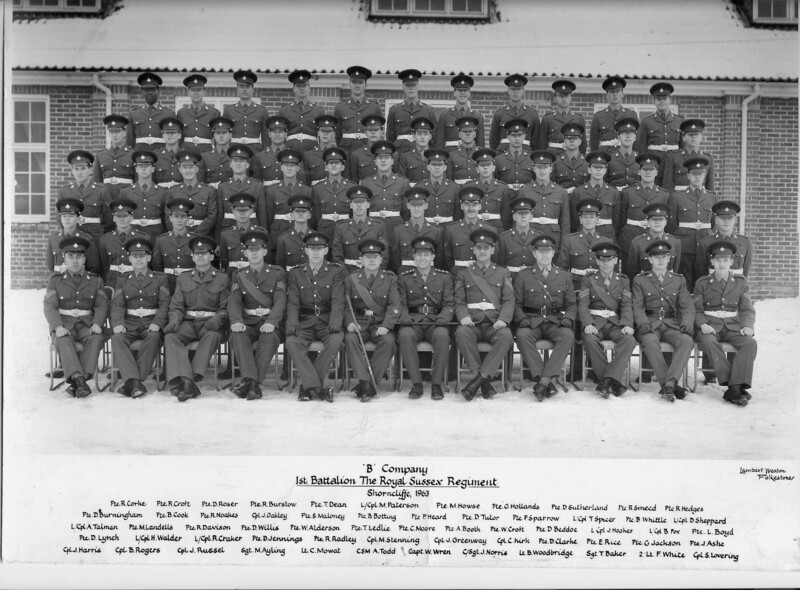 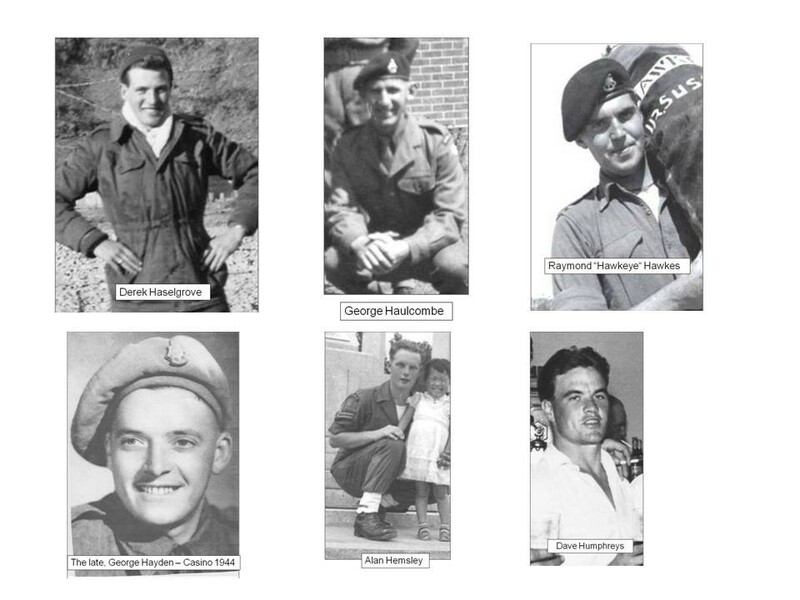 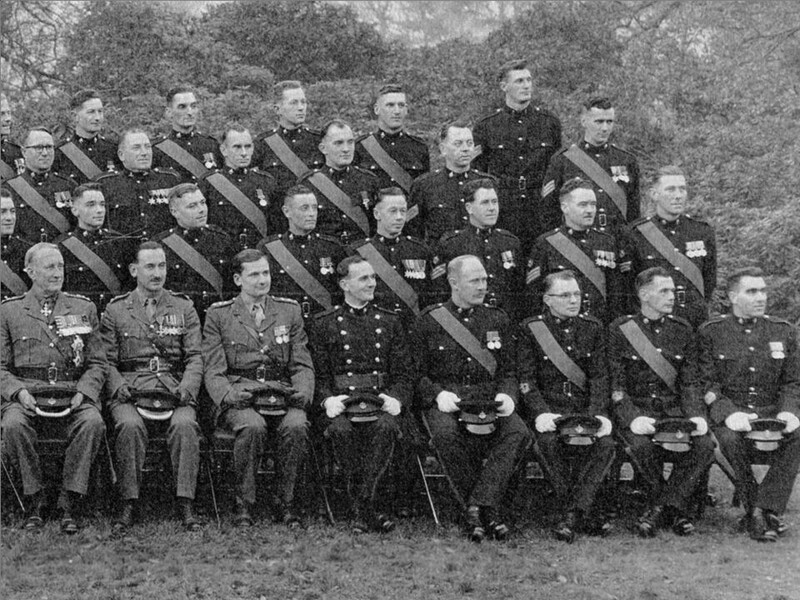 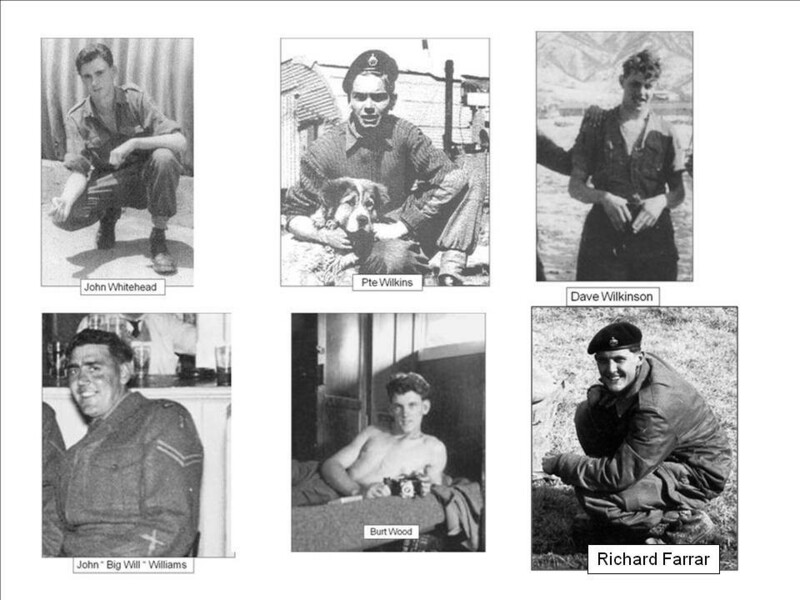 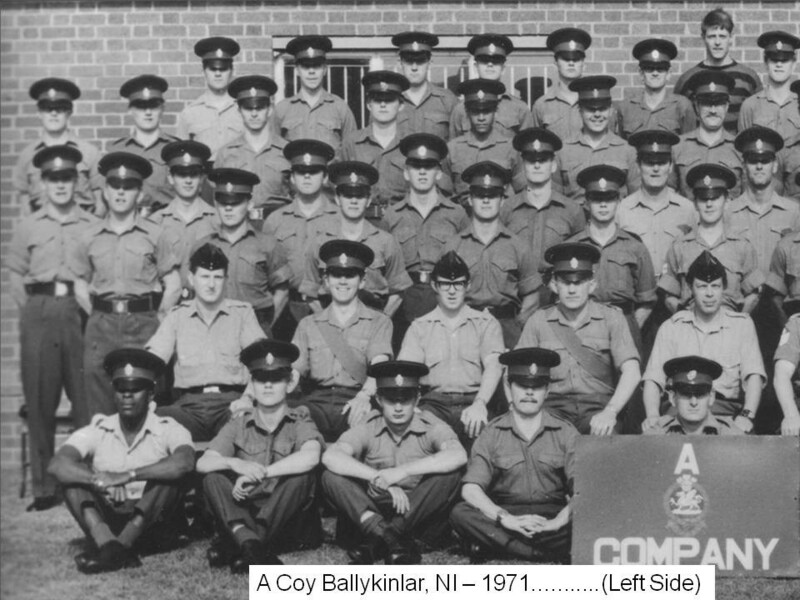 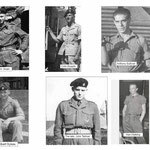 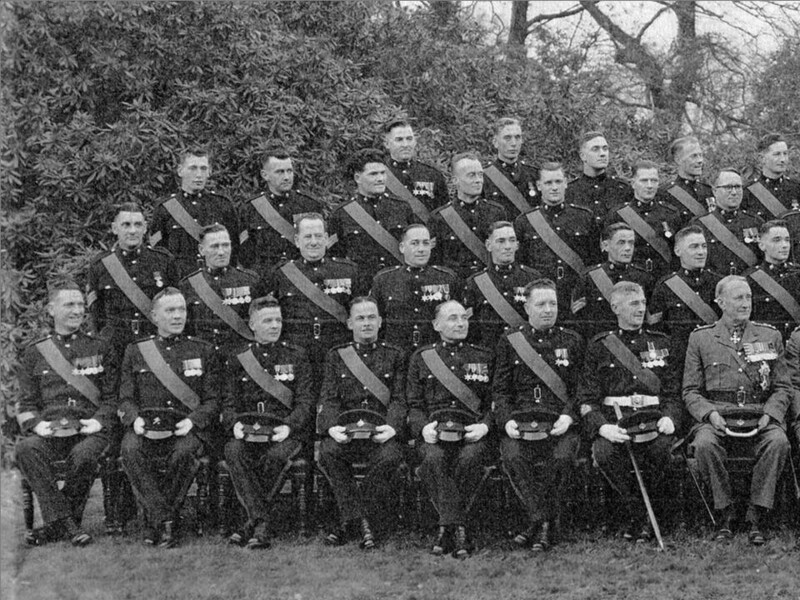 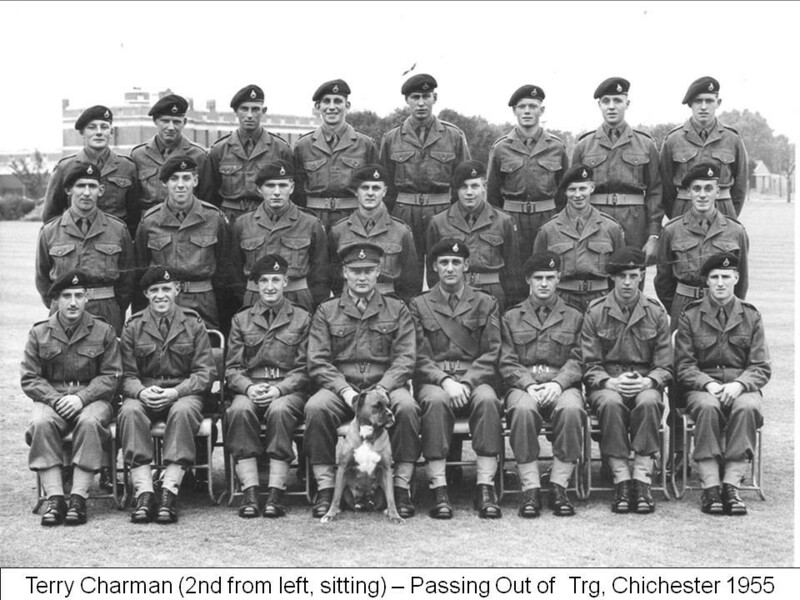 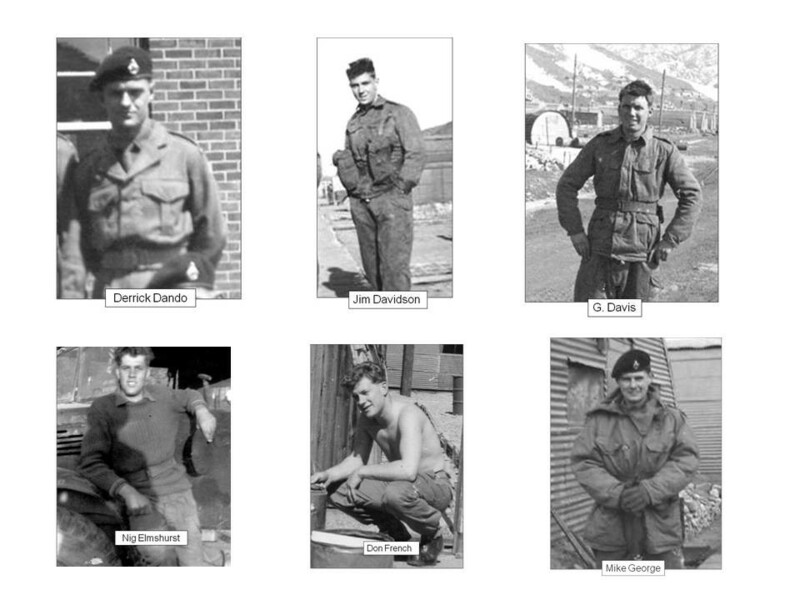 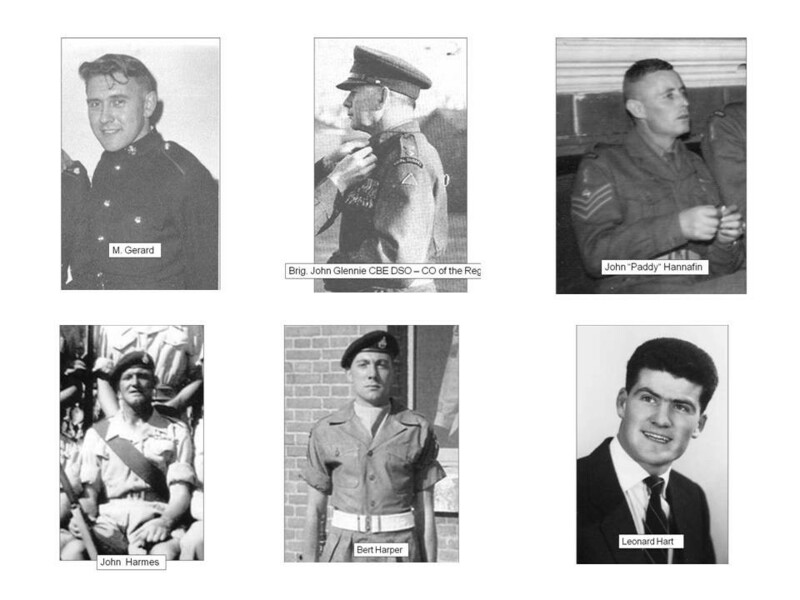 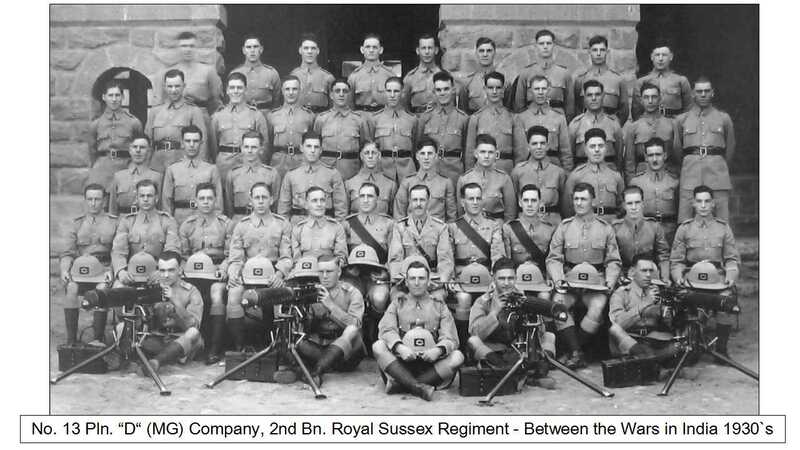 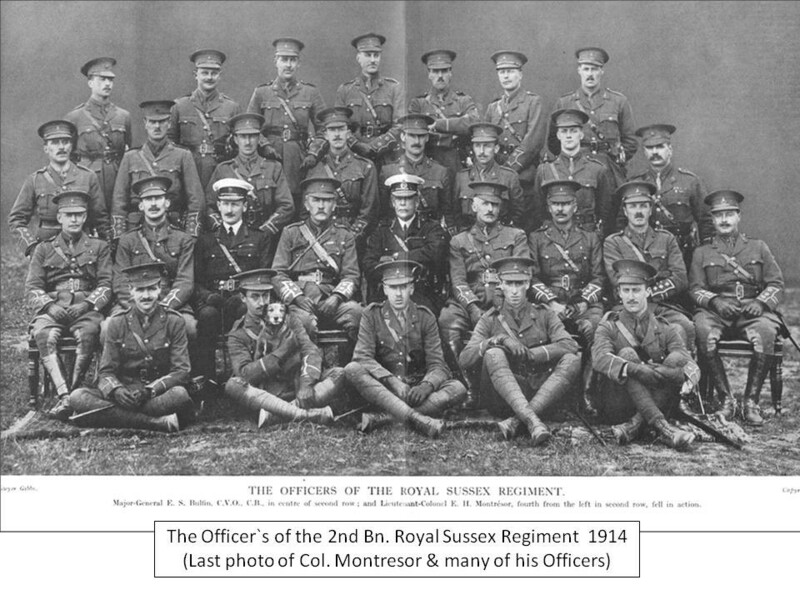 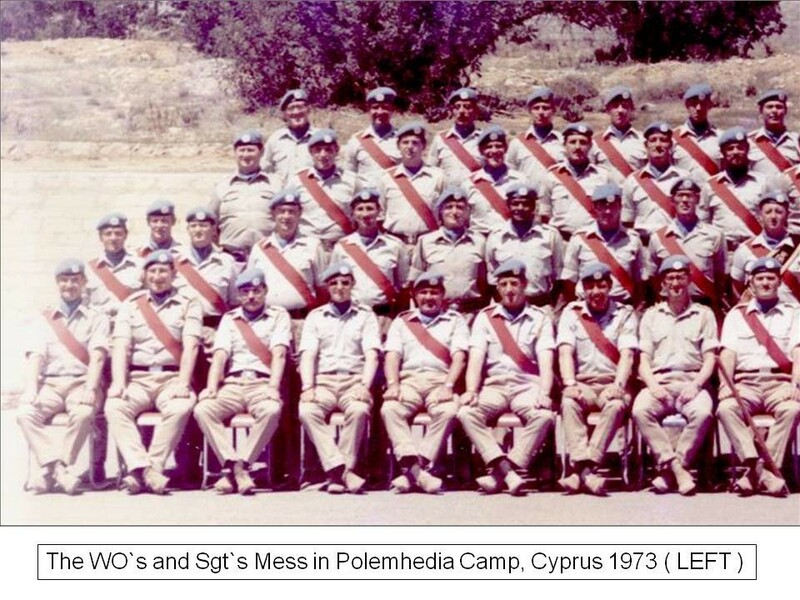 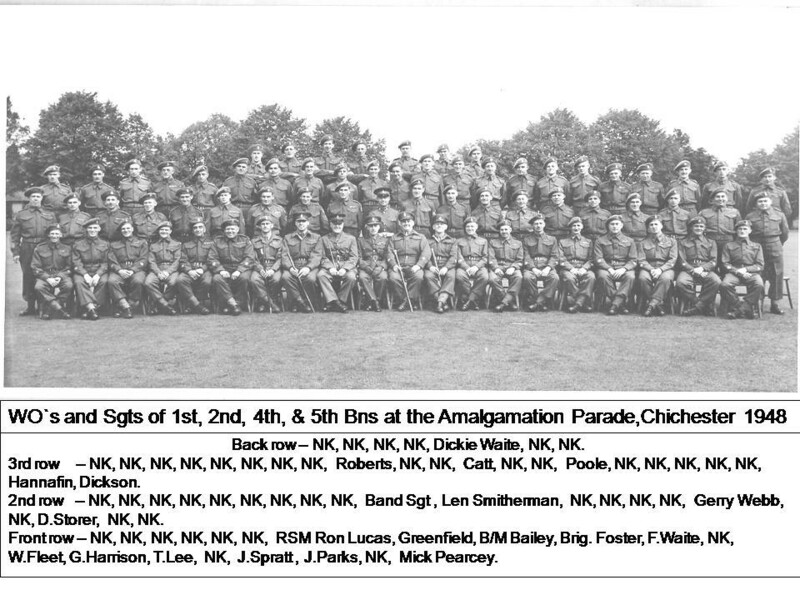 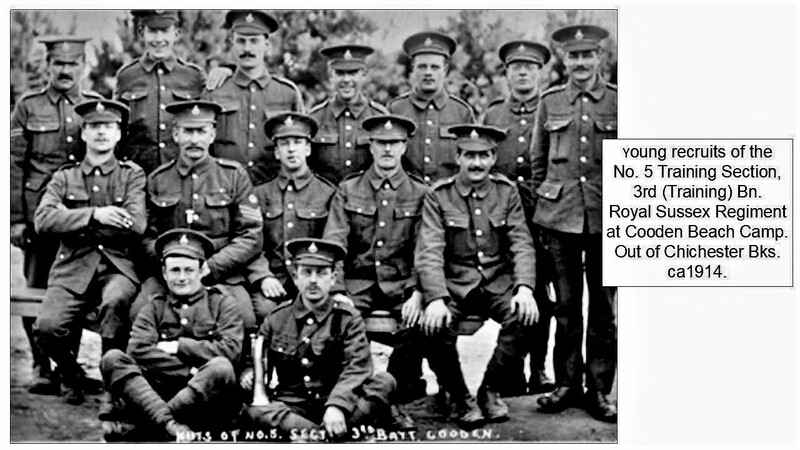 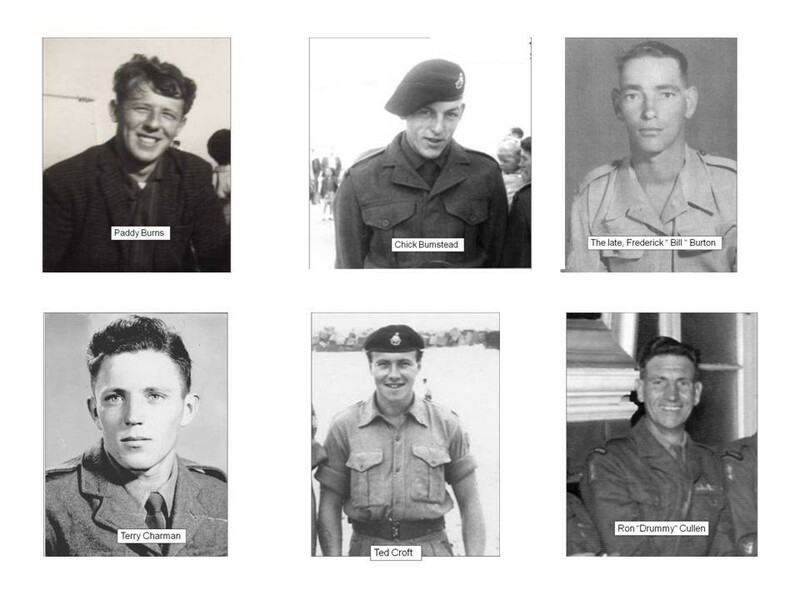 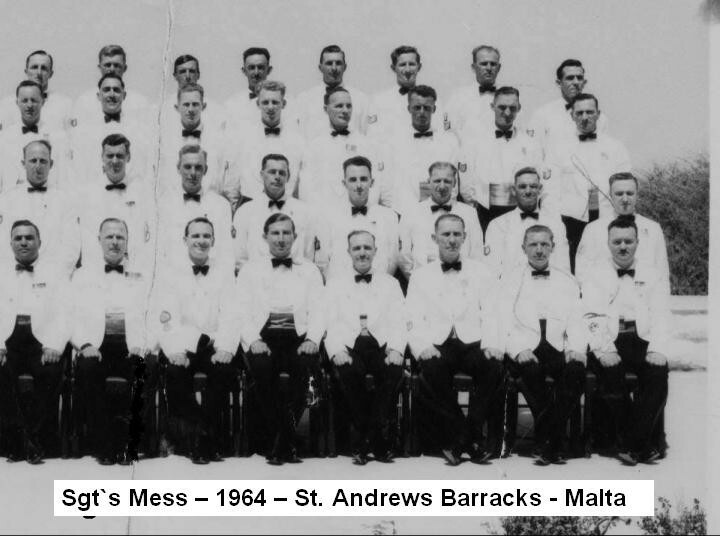 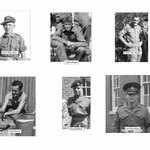 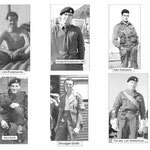 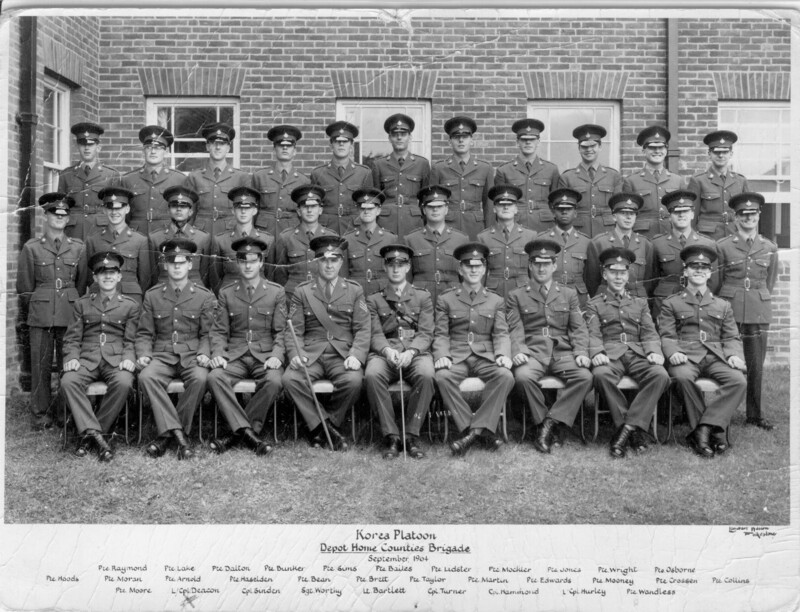 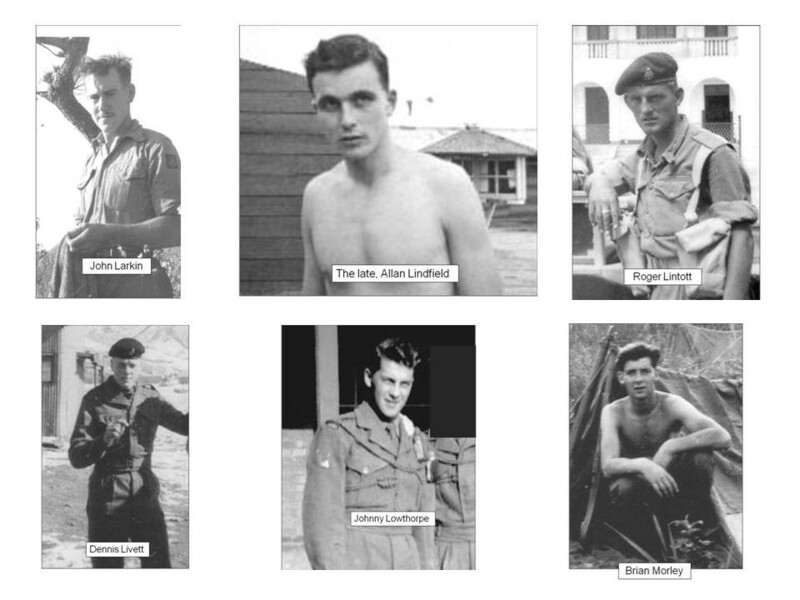 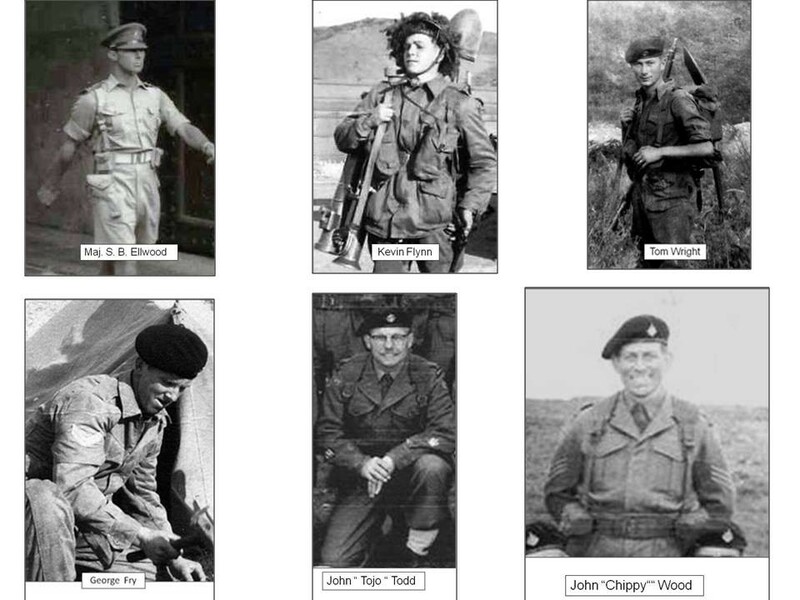 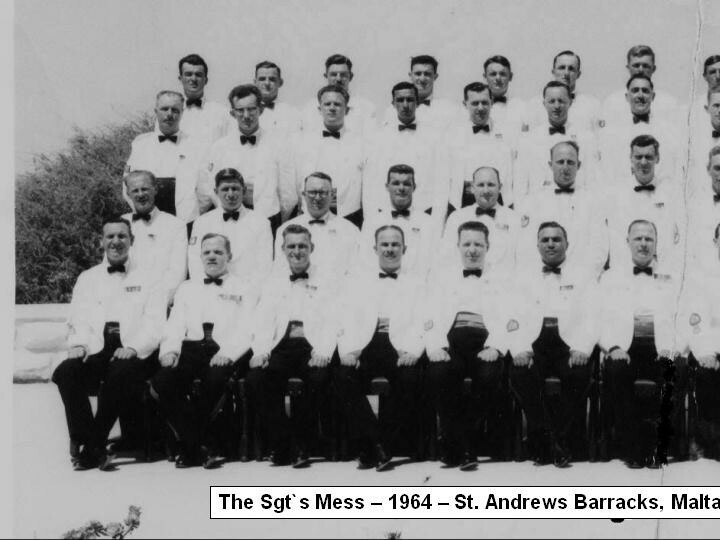 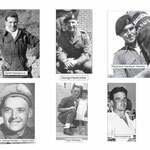 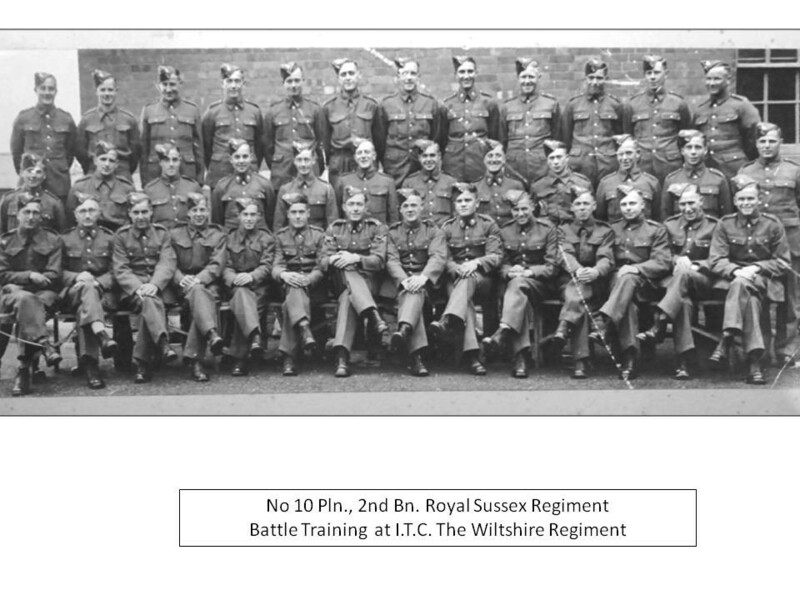 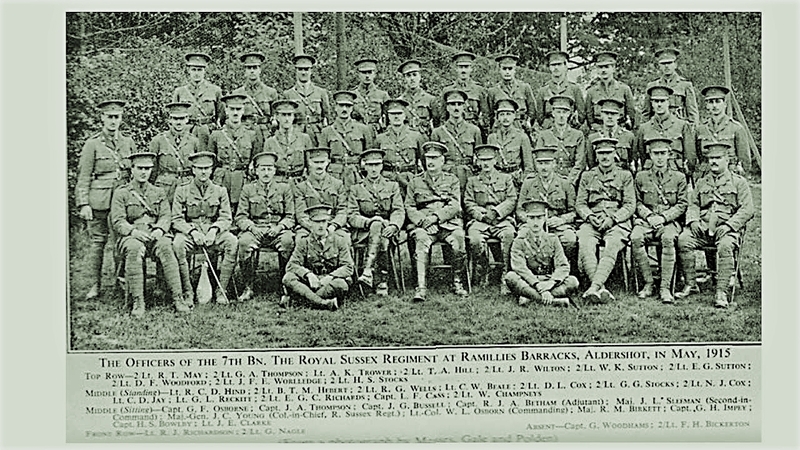 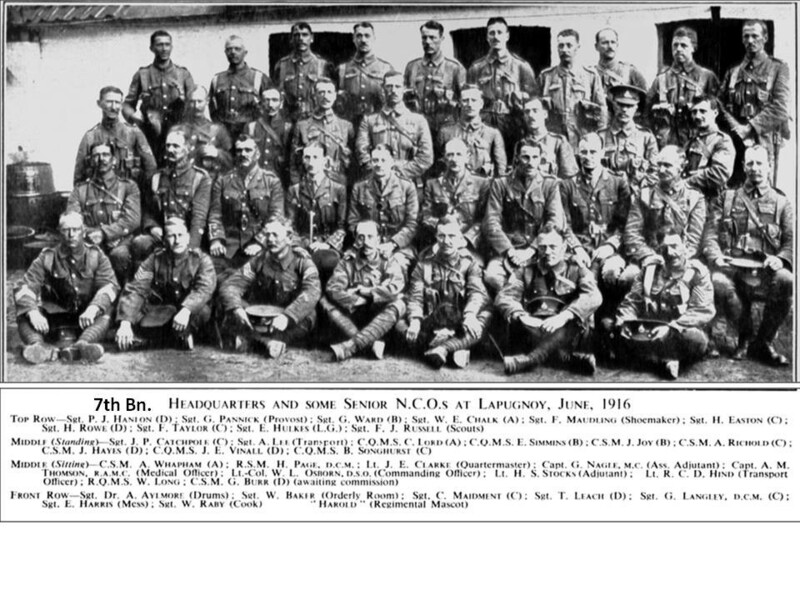 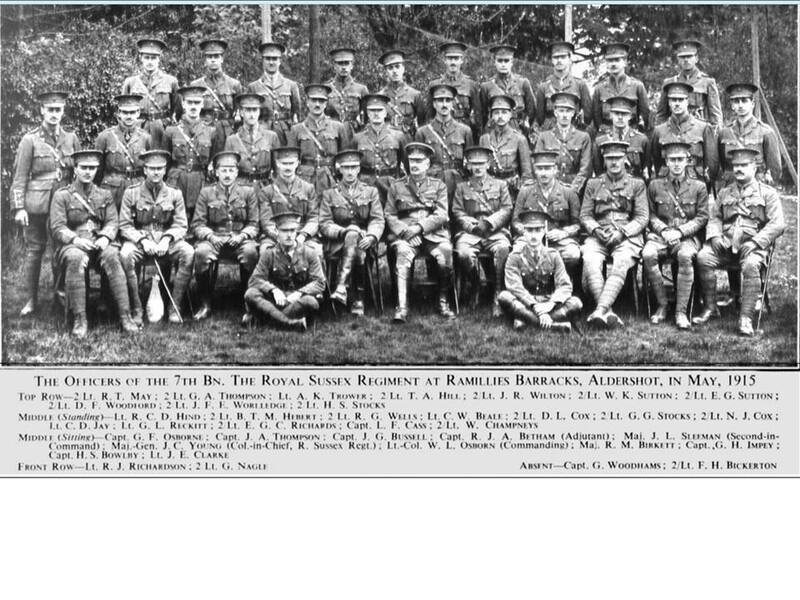 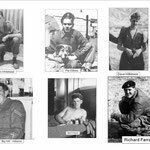 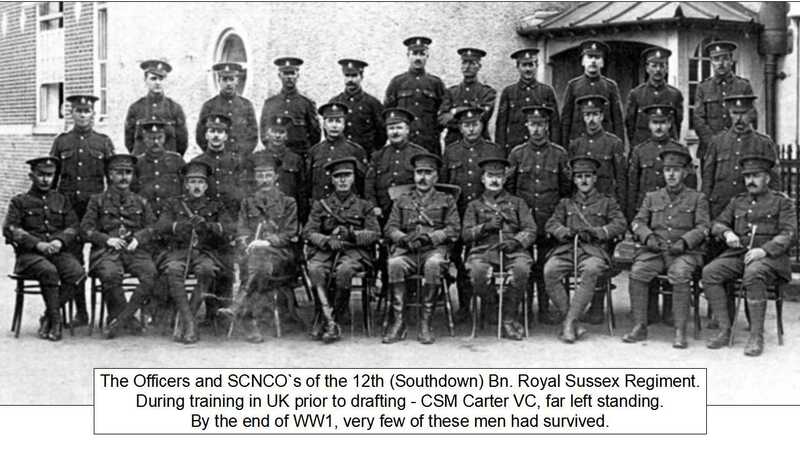 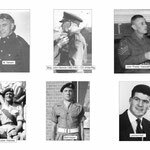 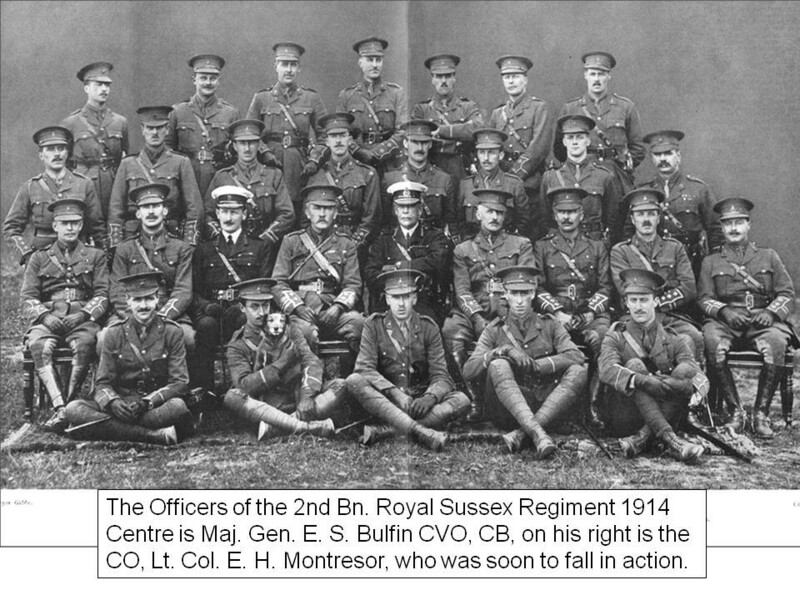 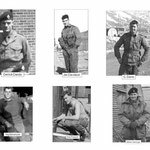 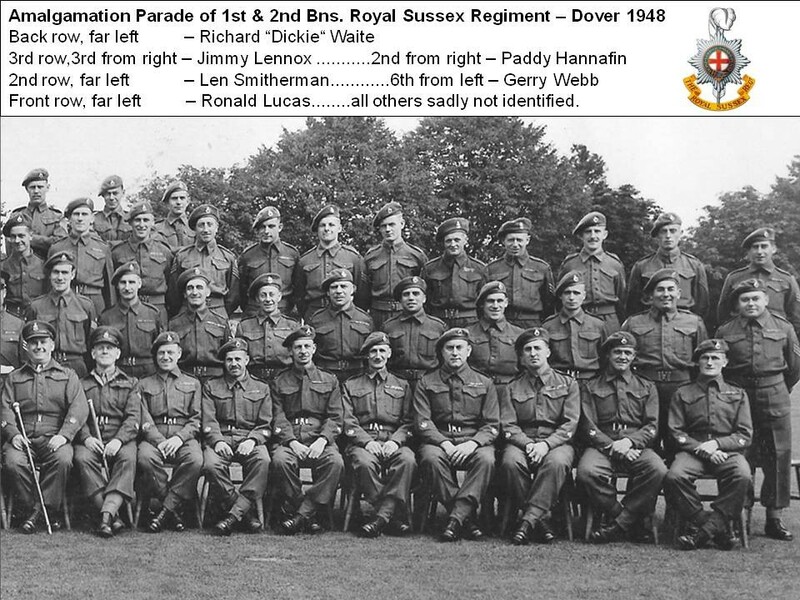 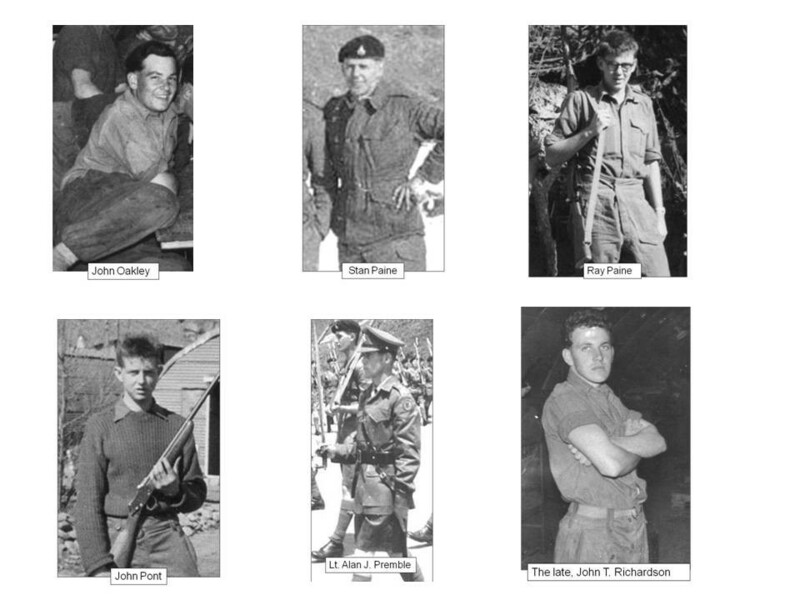 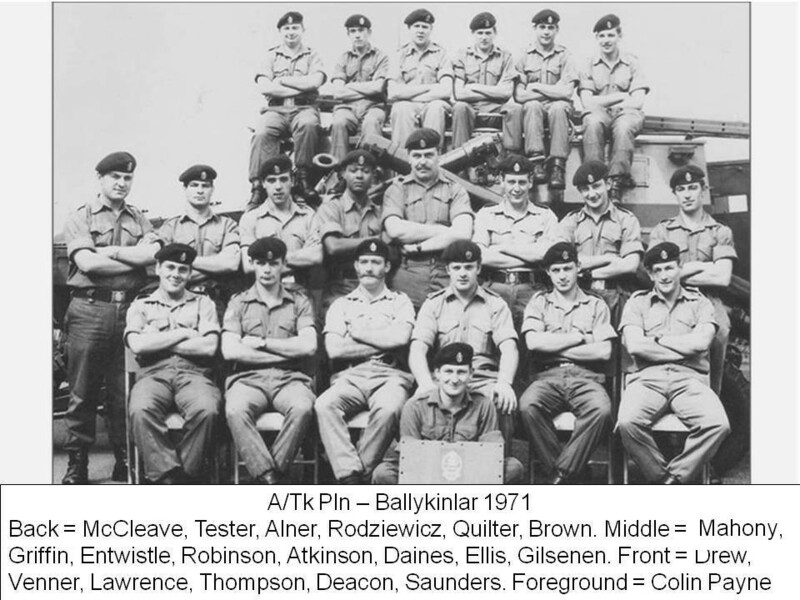 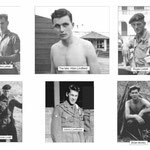 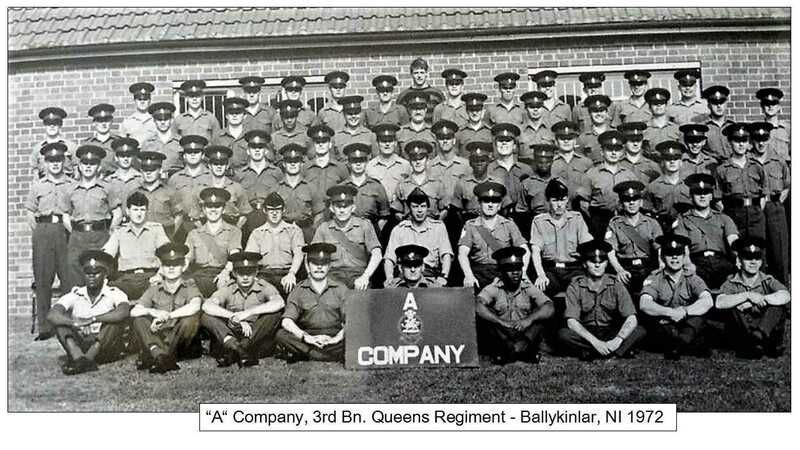 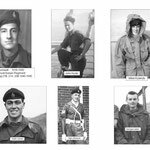 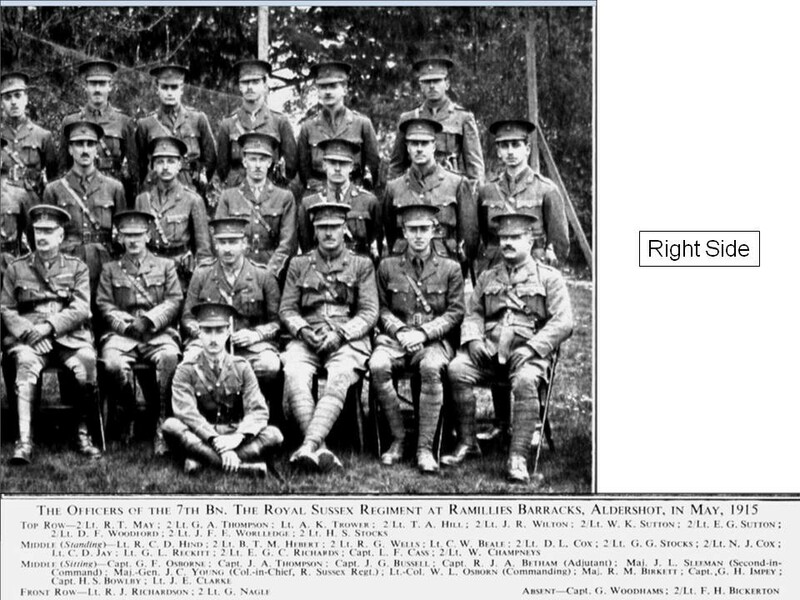 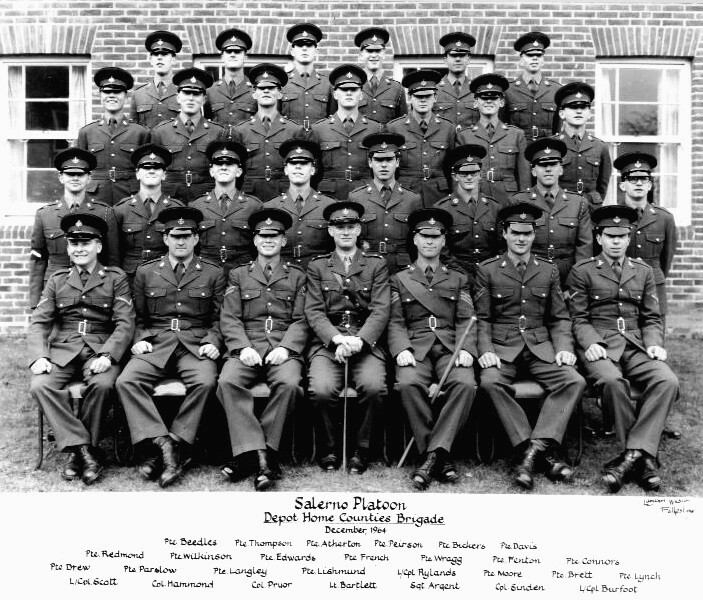 Basic Training & Group Photographs. 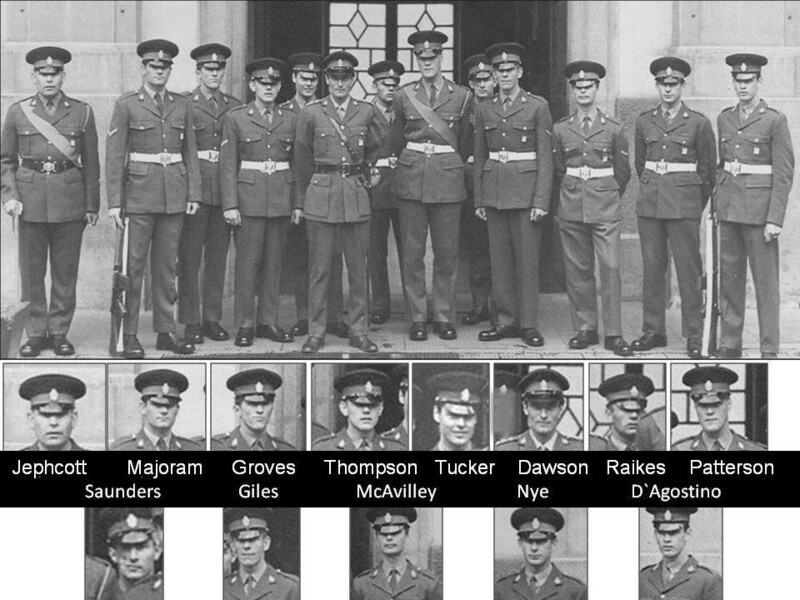 Admin Note: Photos have deliberately, not been photo-edited, meaning they are in their original resolution & state. 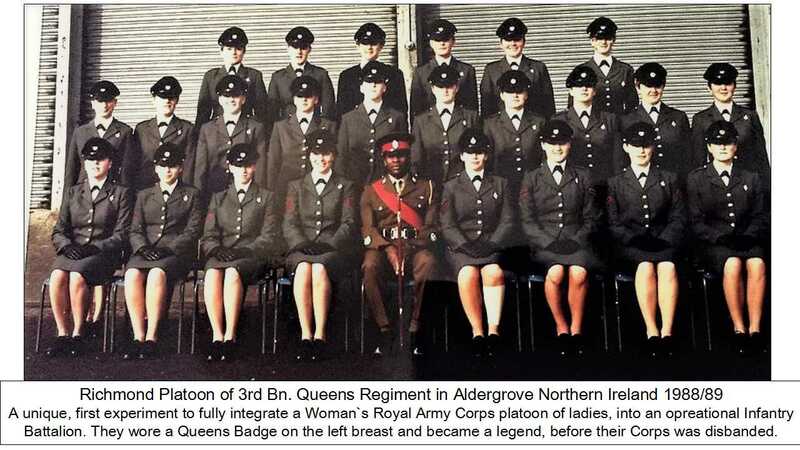 Therefore the quality will vary. 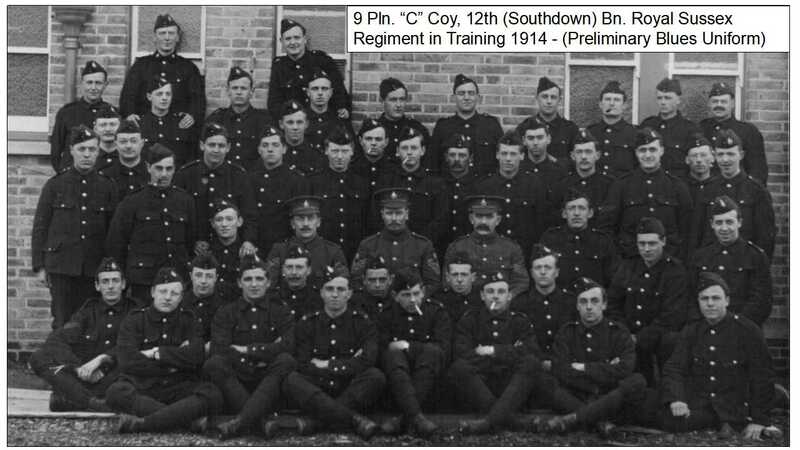 The corresponding dates are shown in a mouse hover. 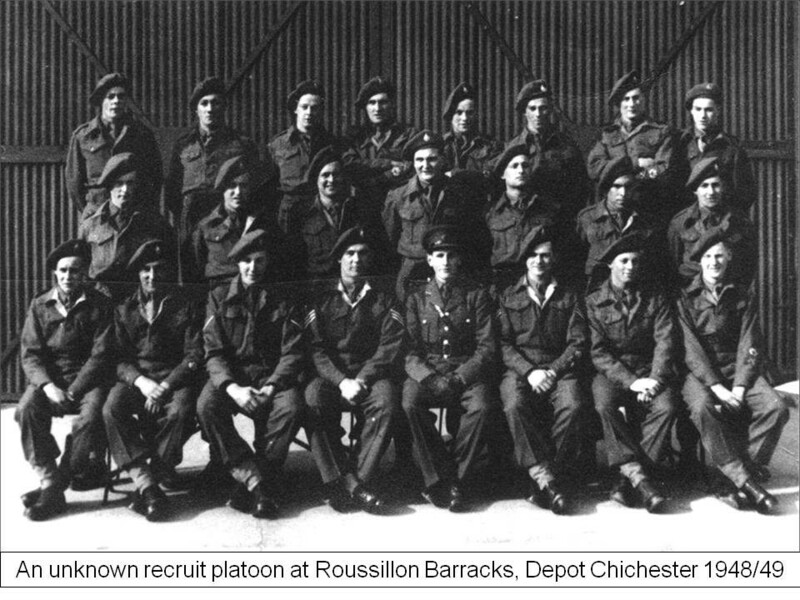 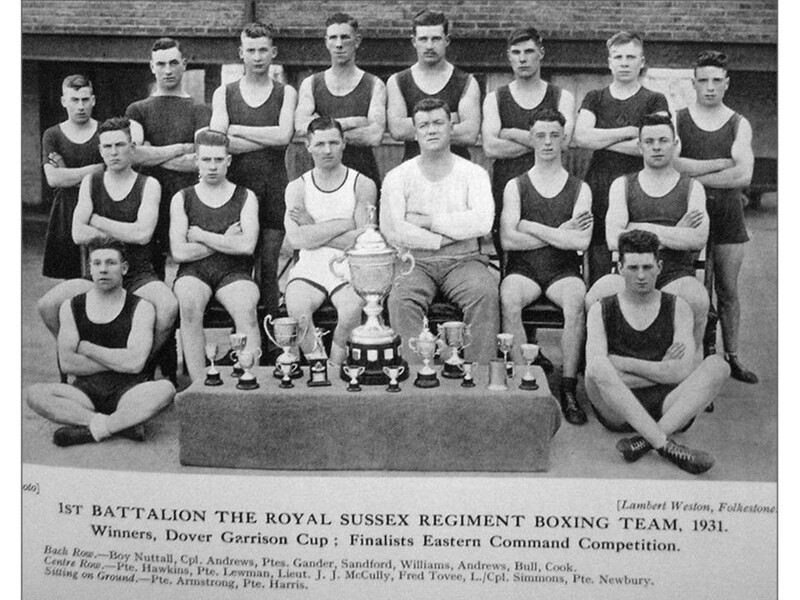 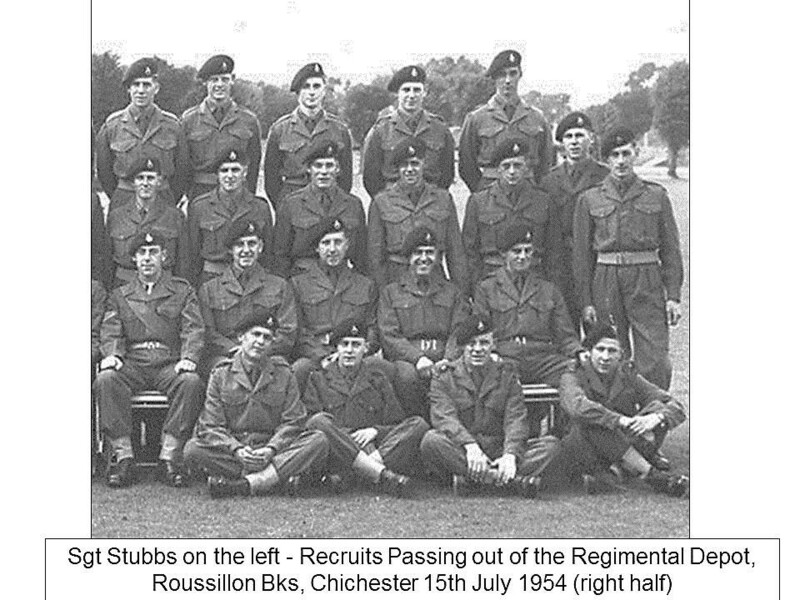 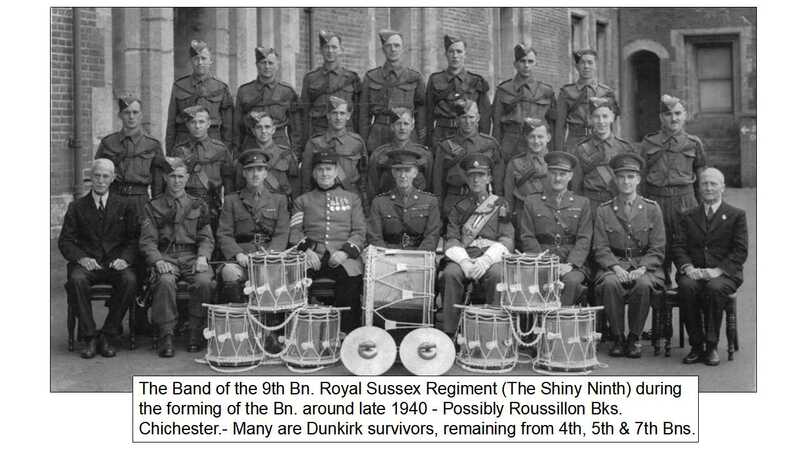 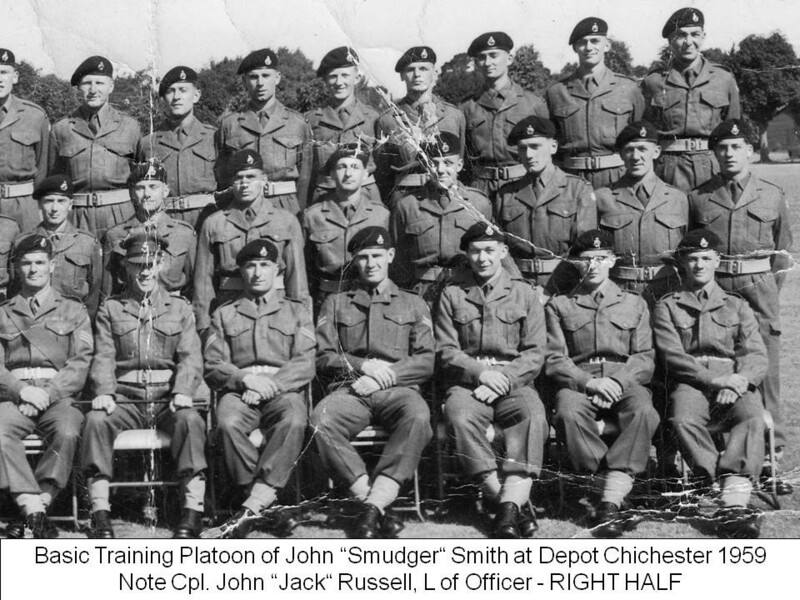 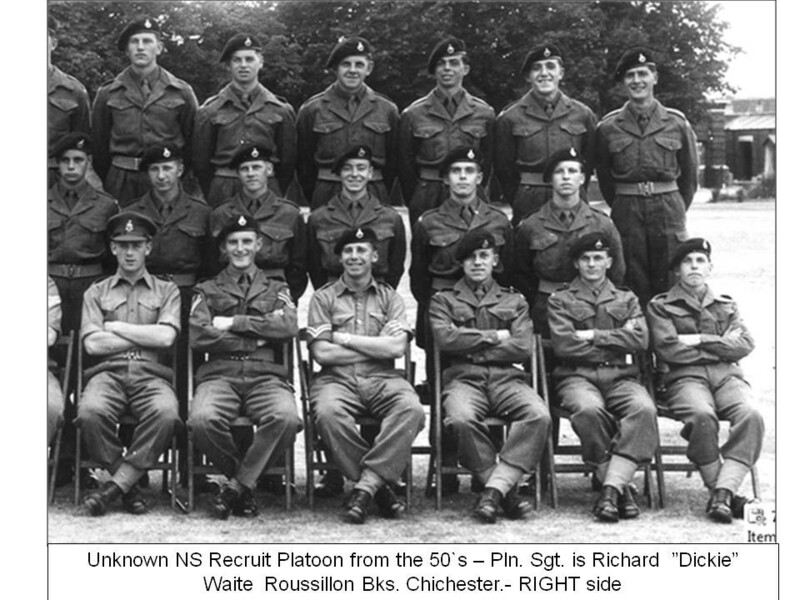 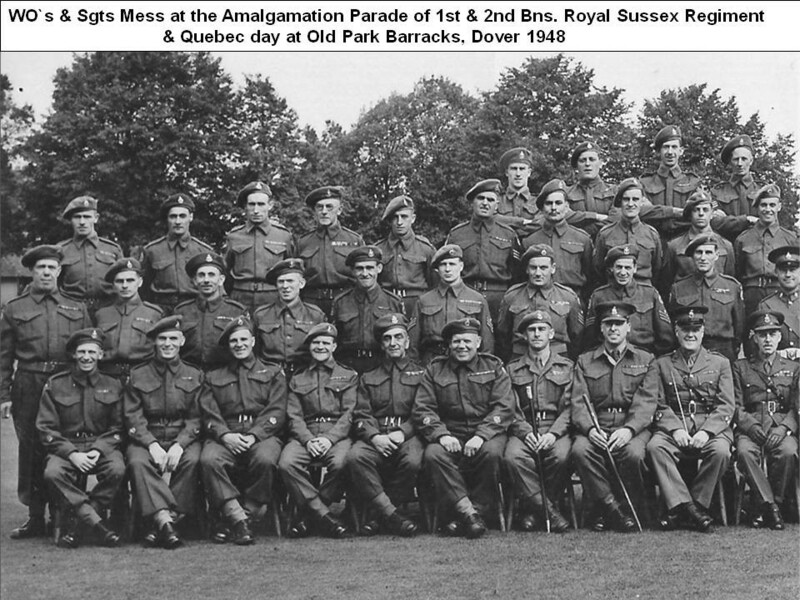 1940`s & 1950`s - Regimental Depot, Roussillon Barracks, Chichester, Sussex. 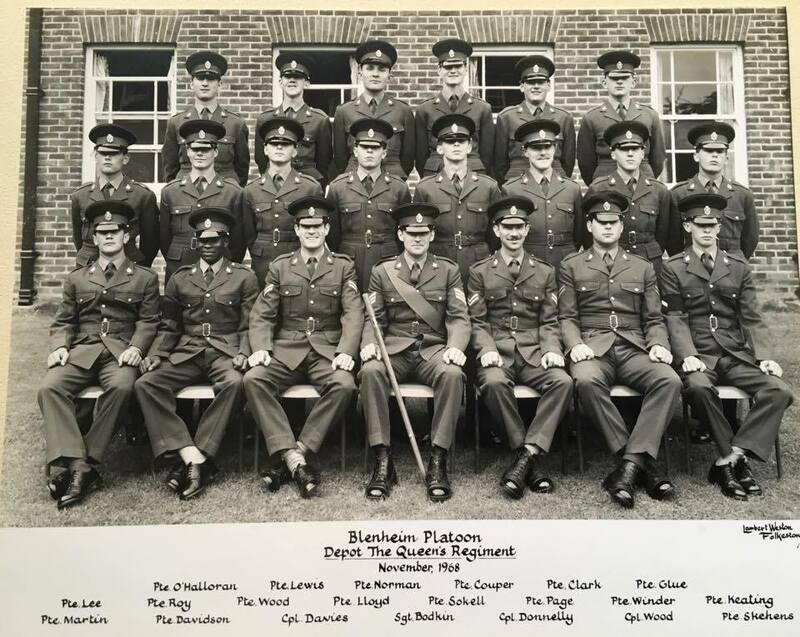 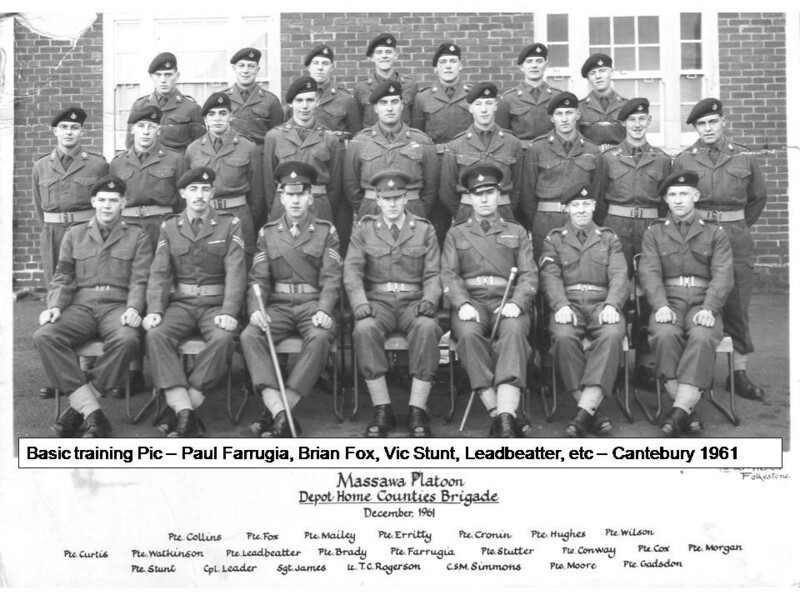 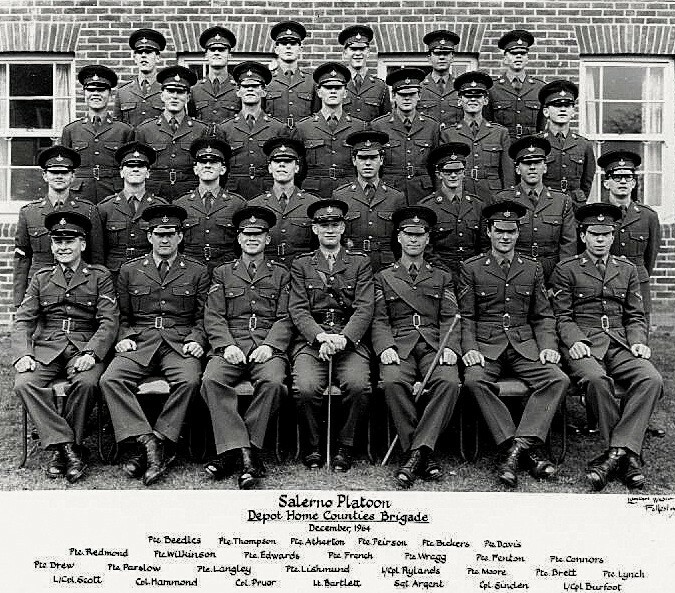 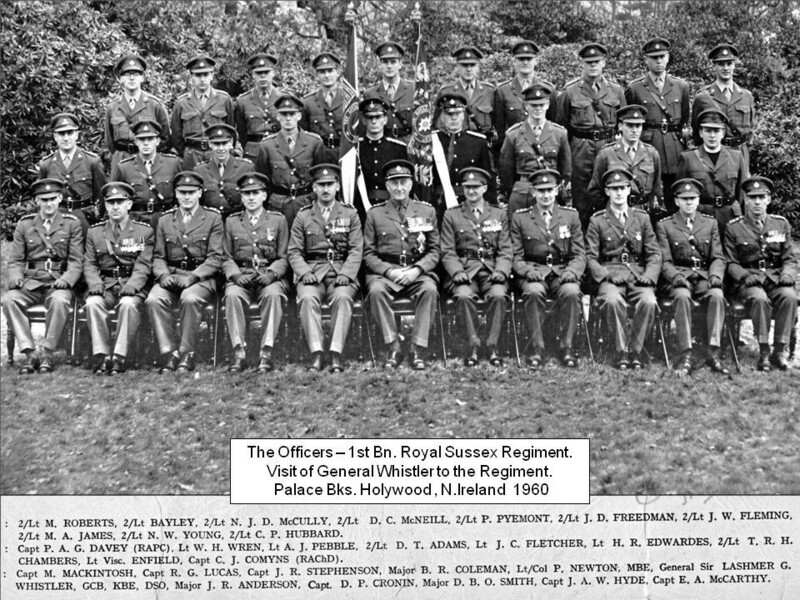 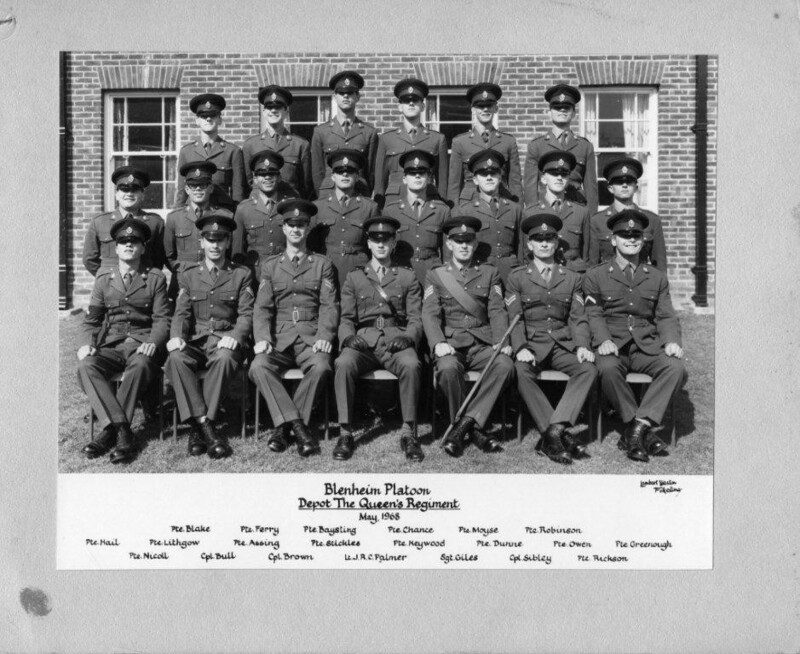 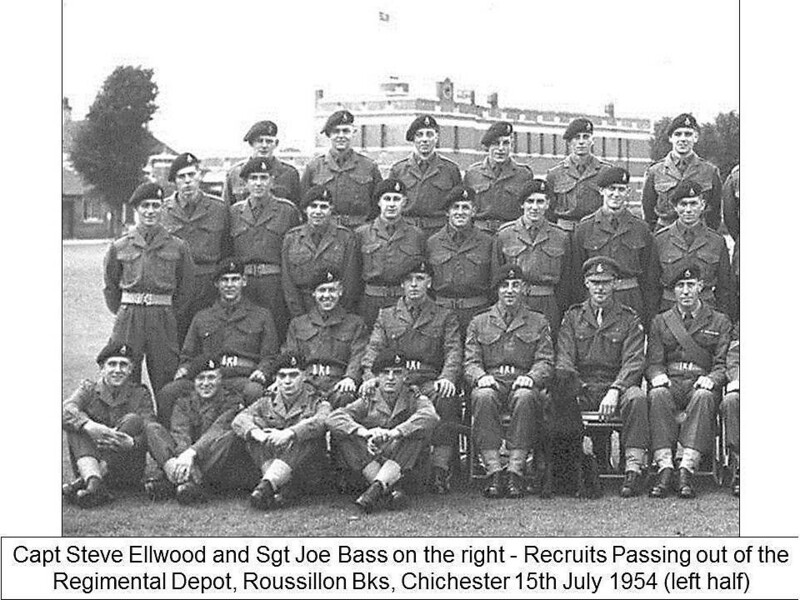 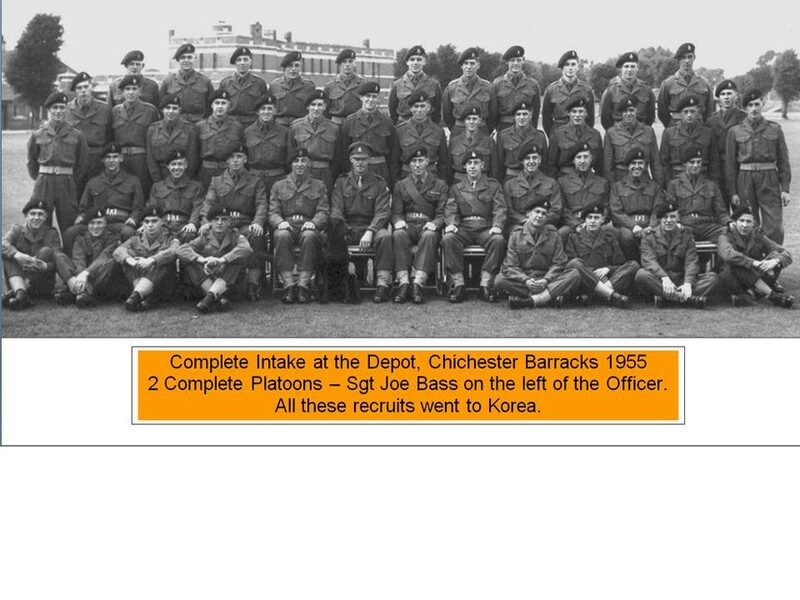 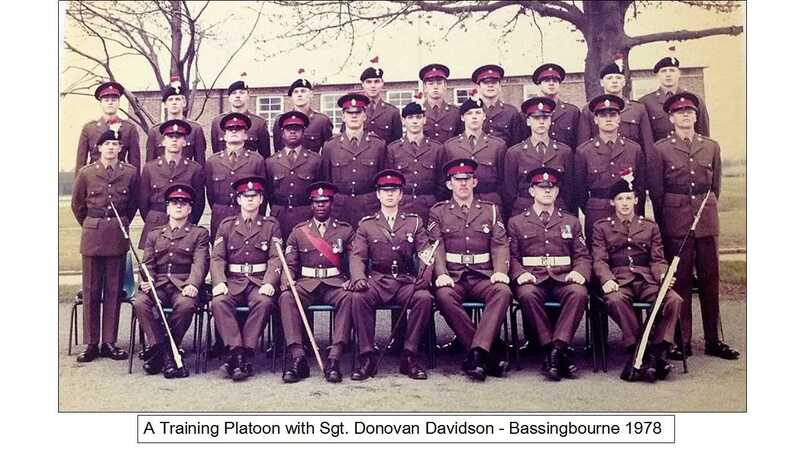 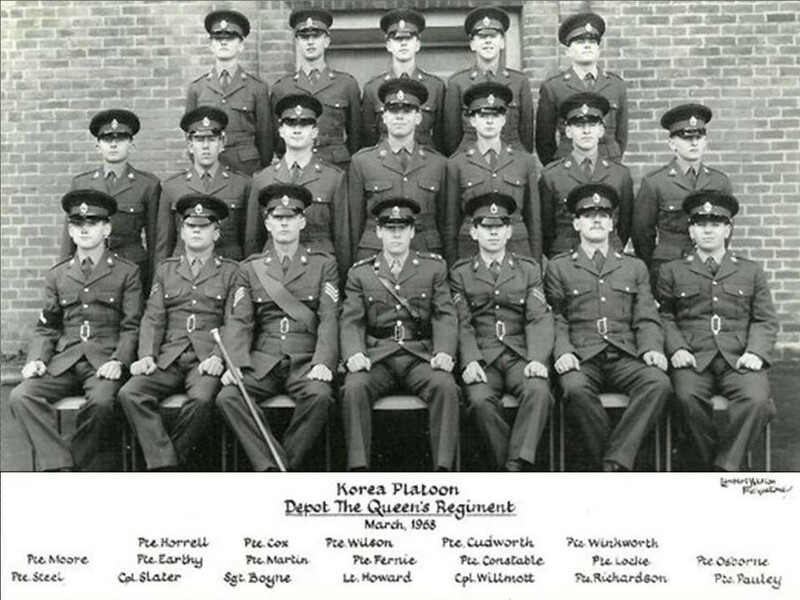 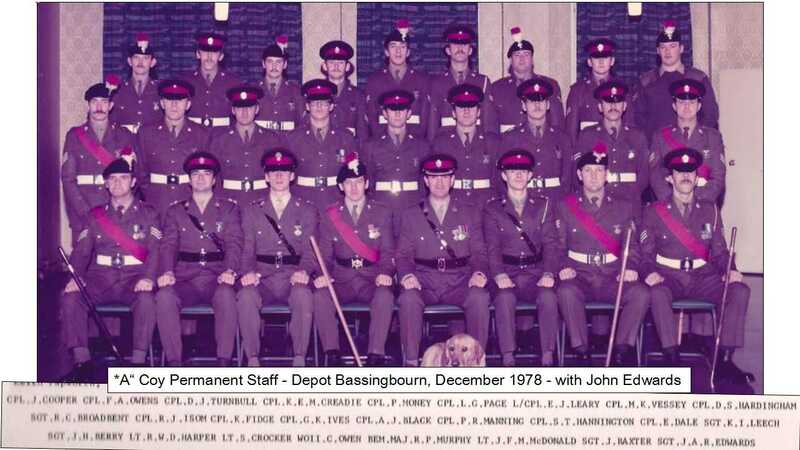 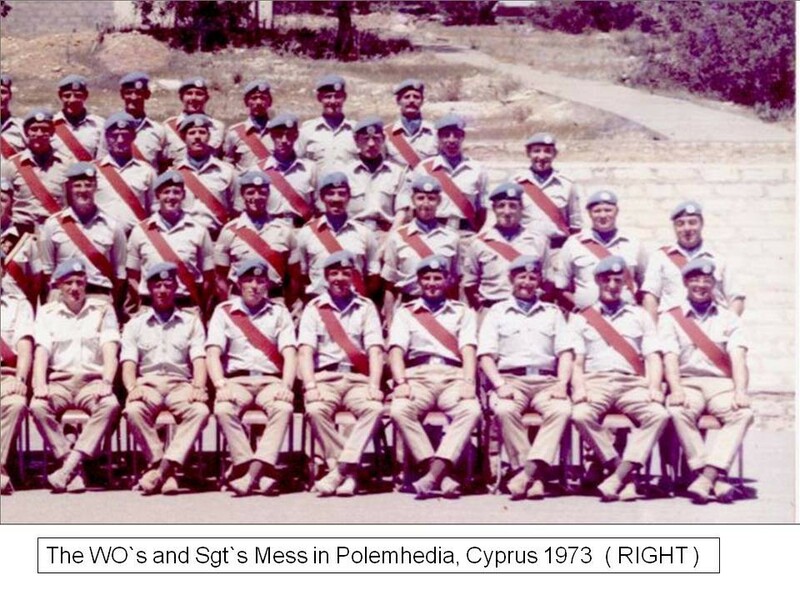 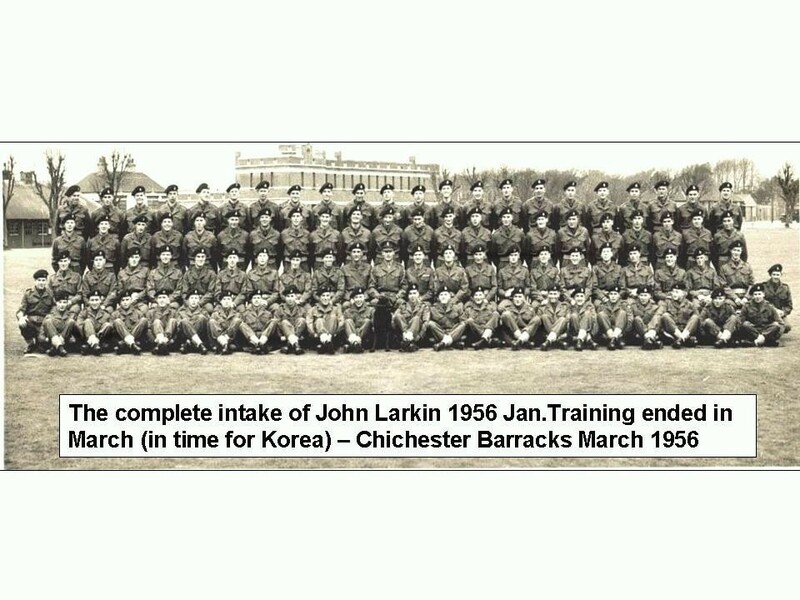 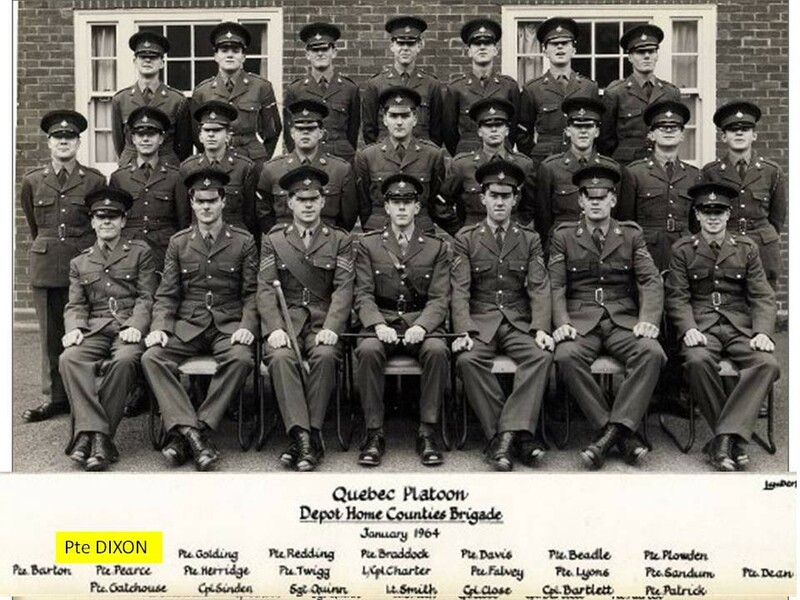 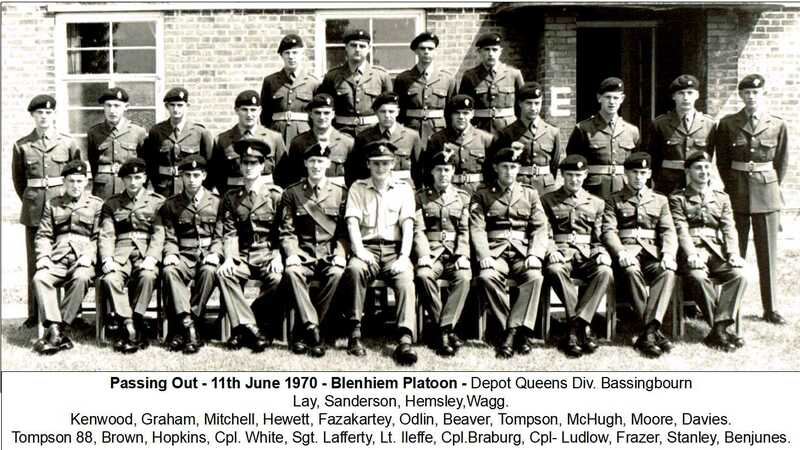 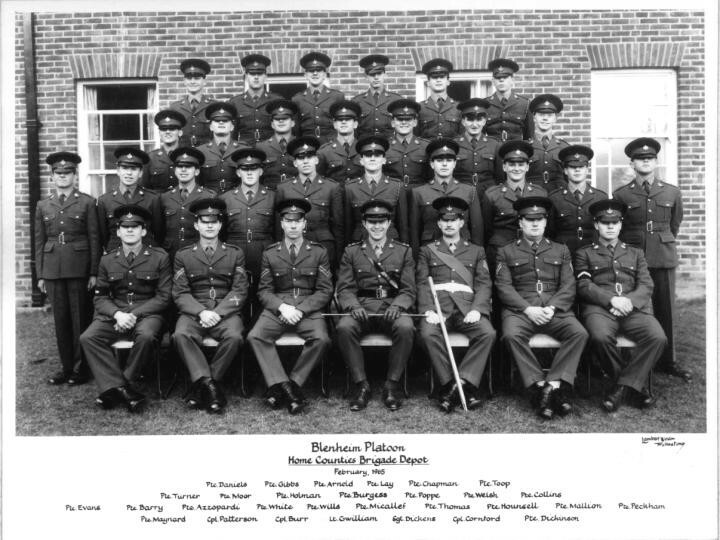 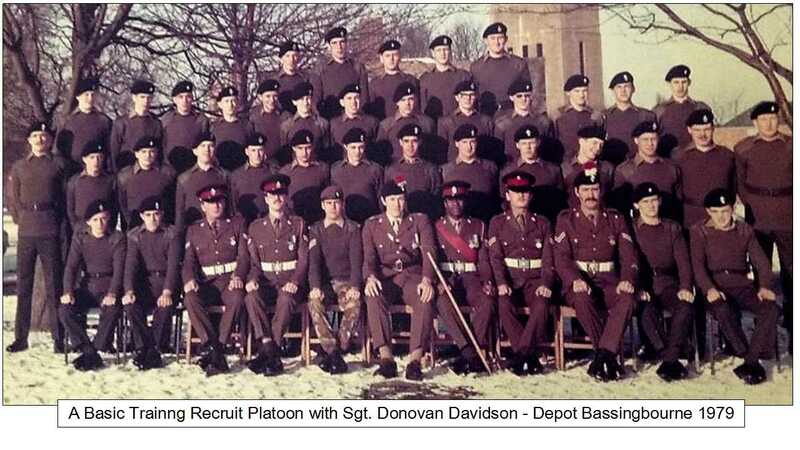 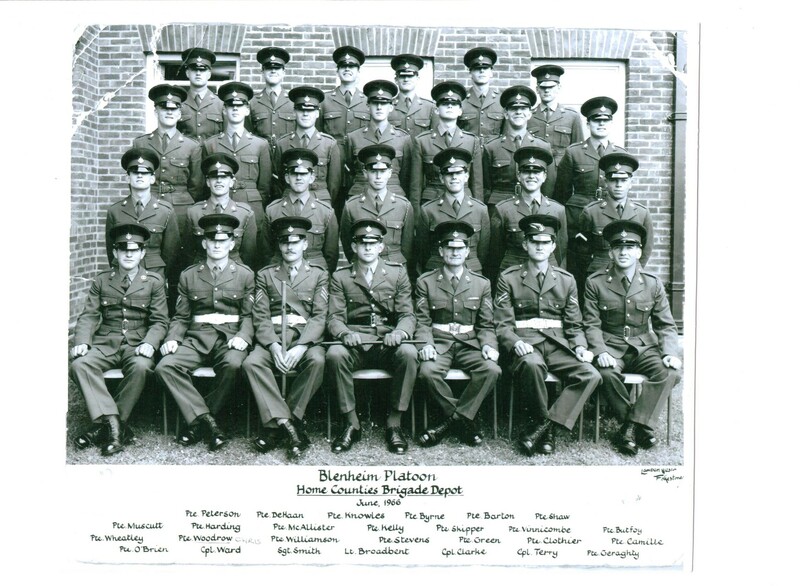 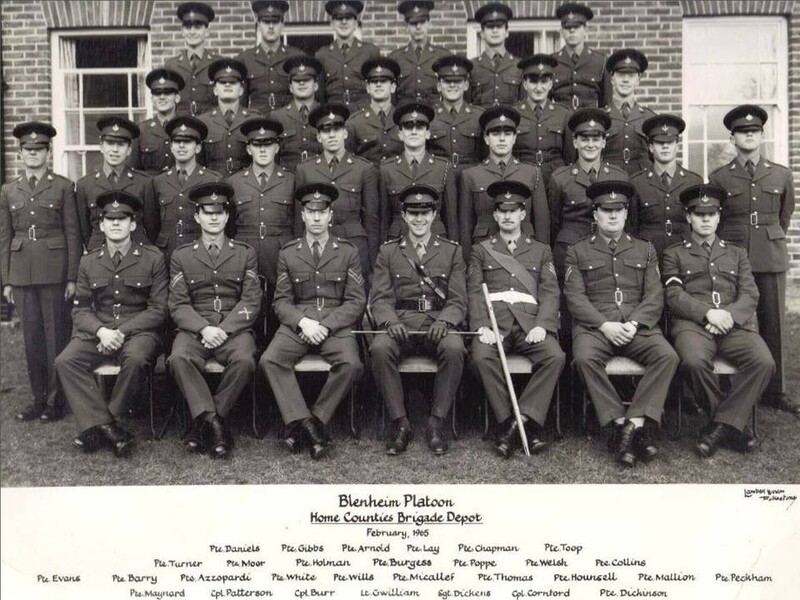 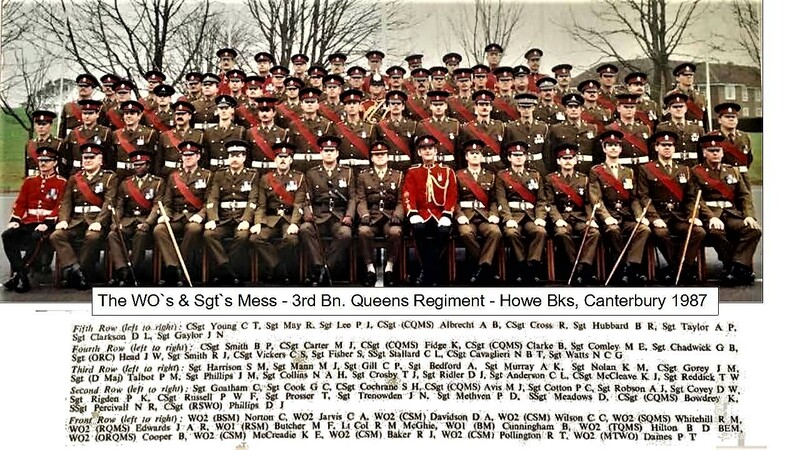 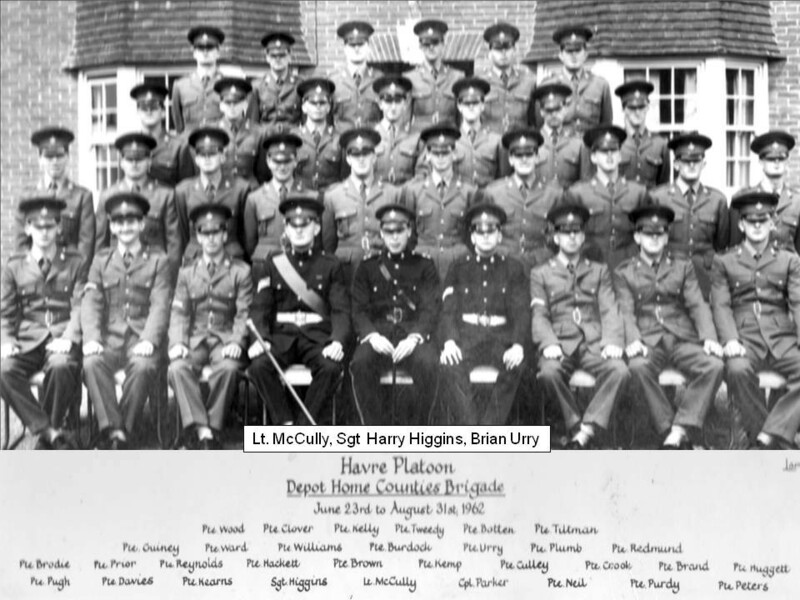 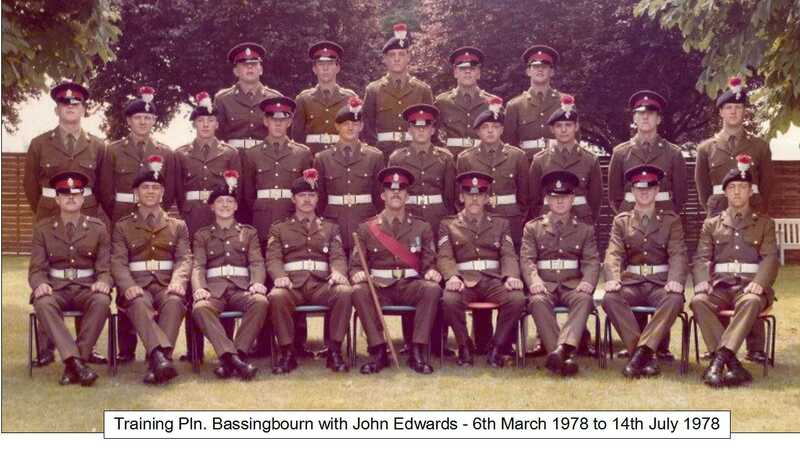 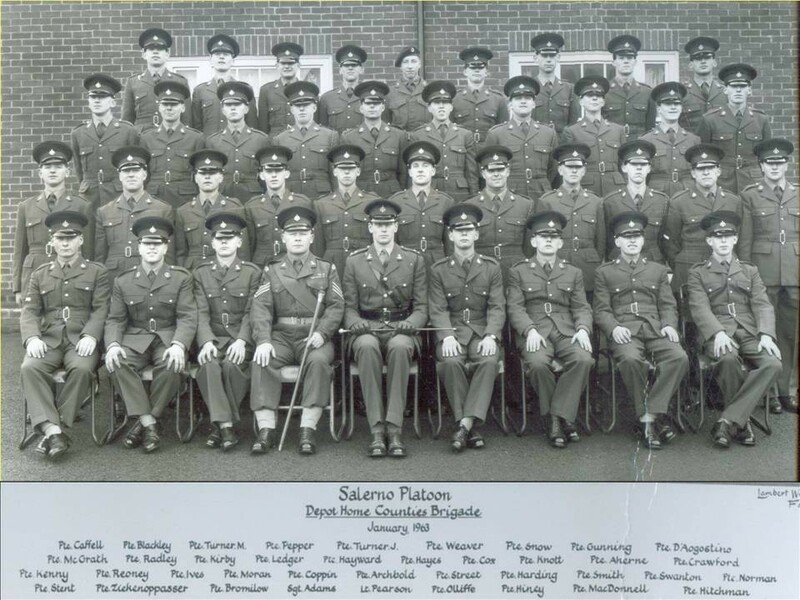 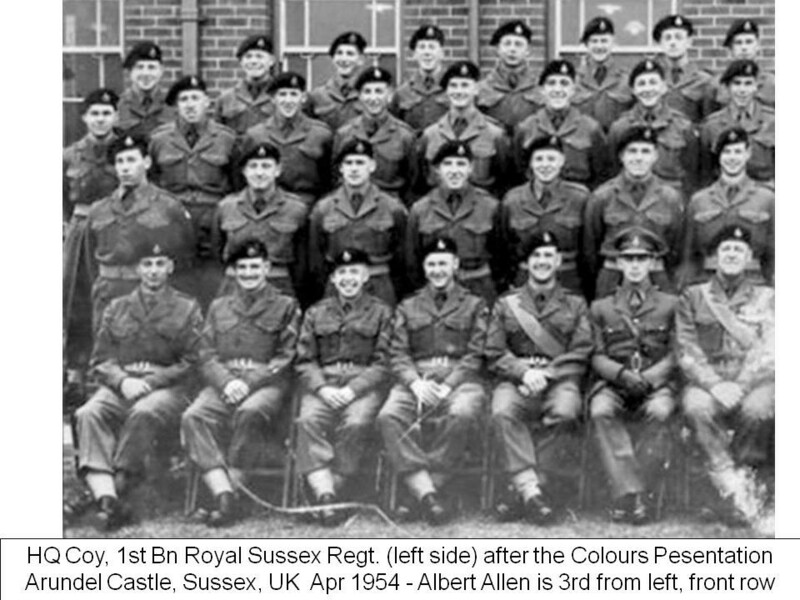 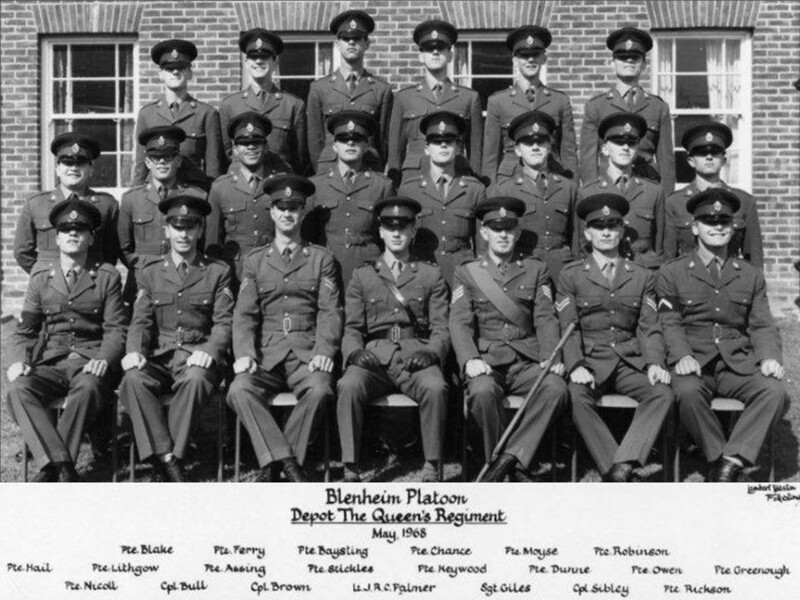 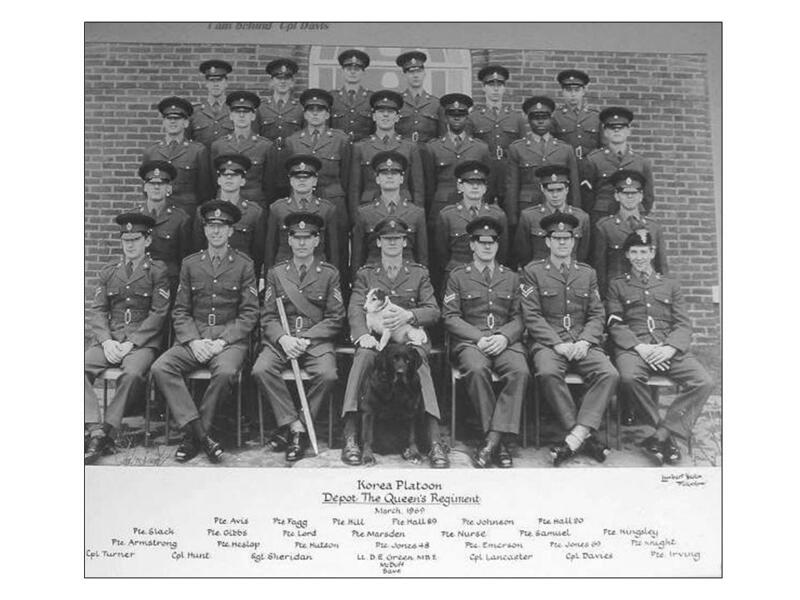 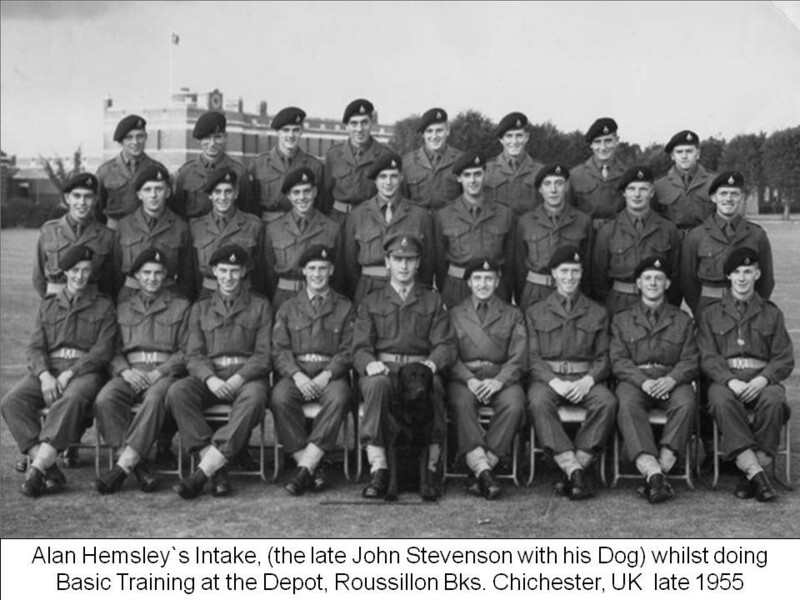 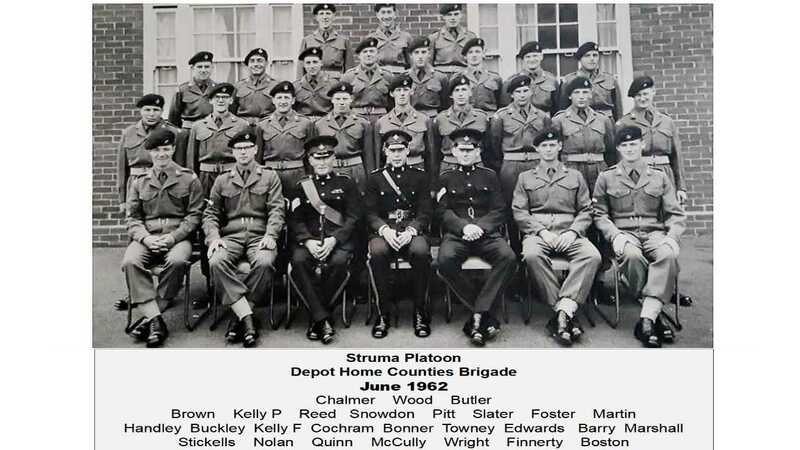 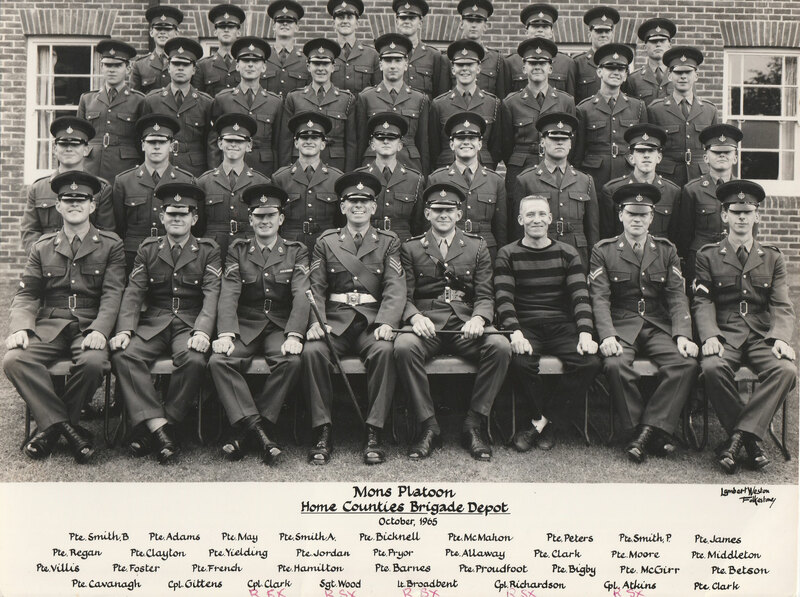 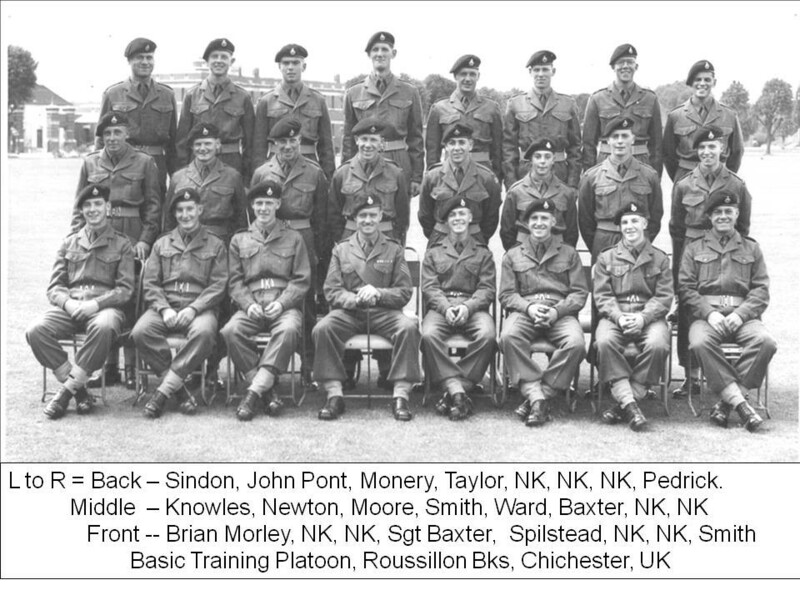 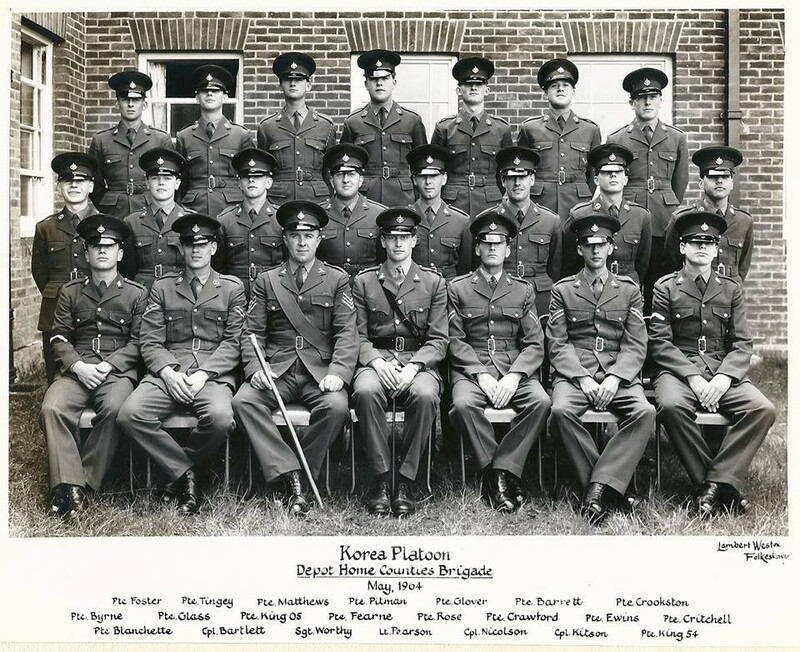 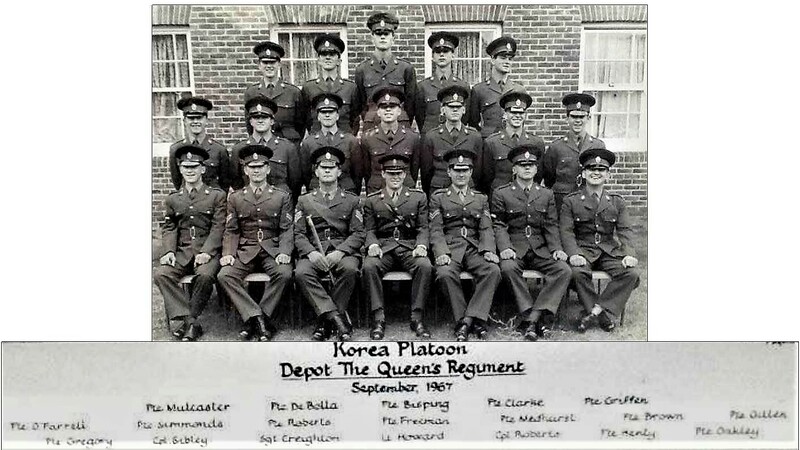 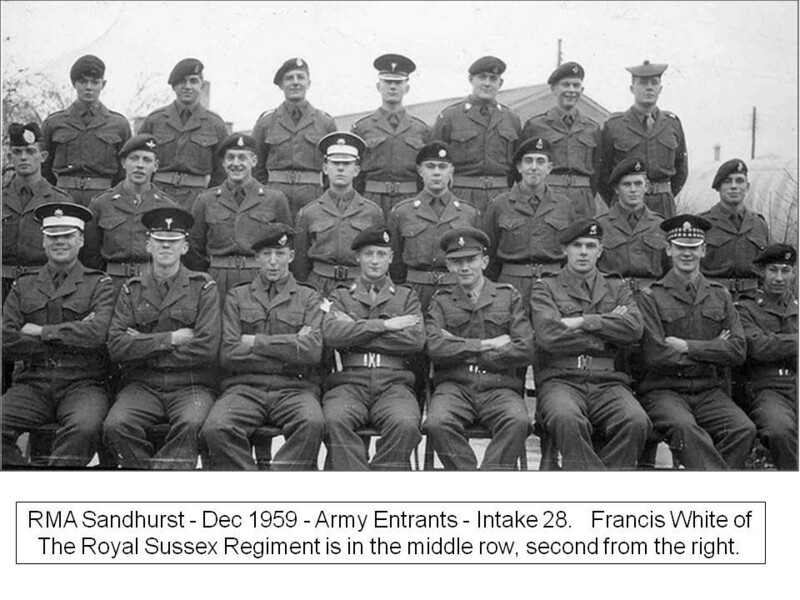 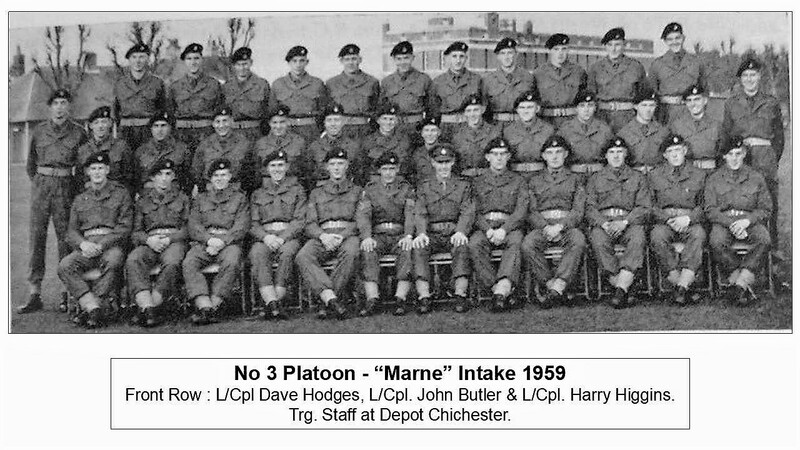 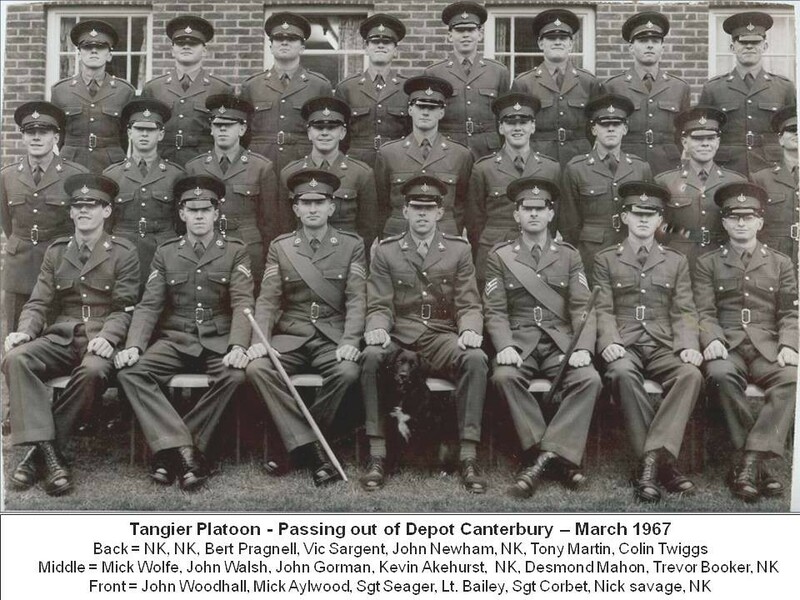 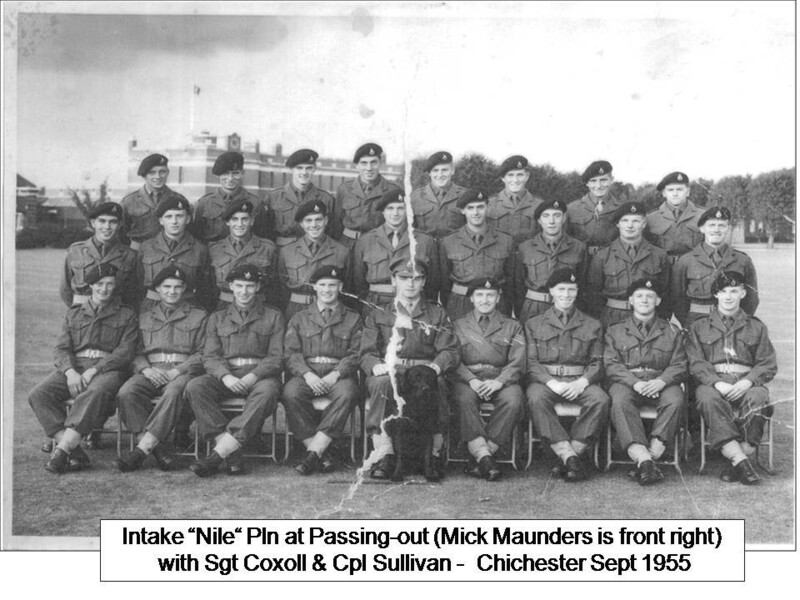 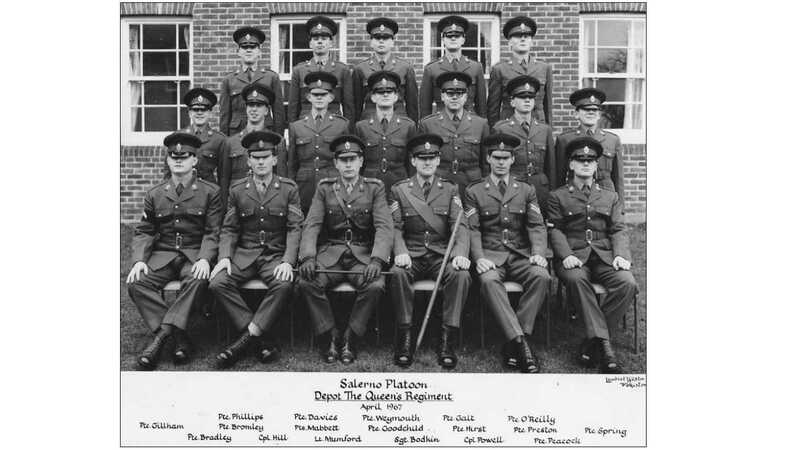 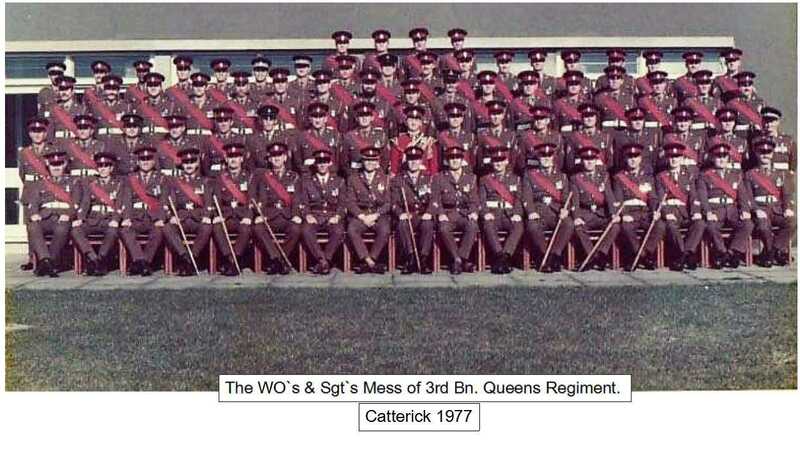 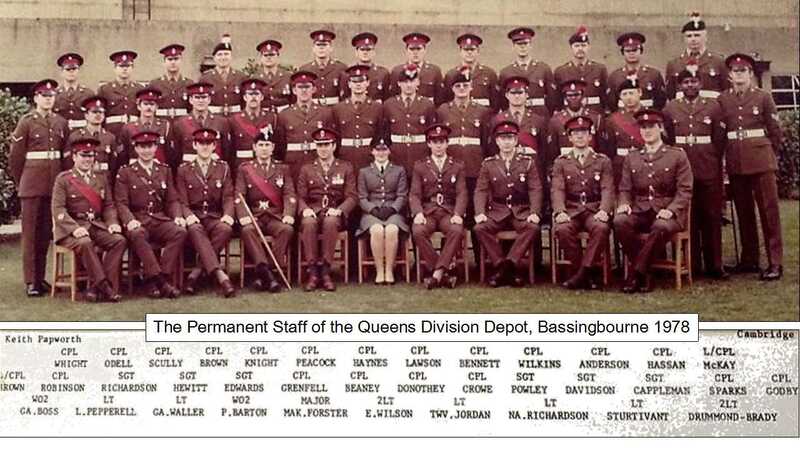 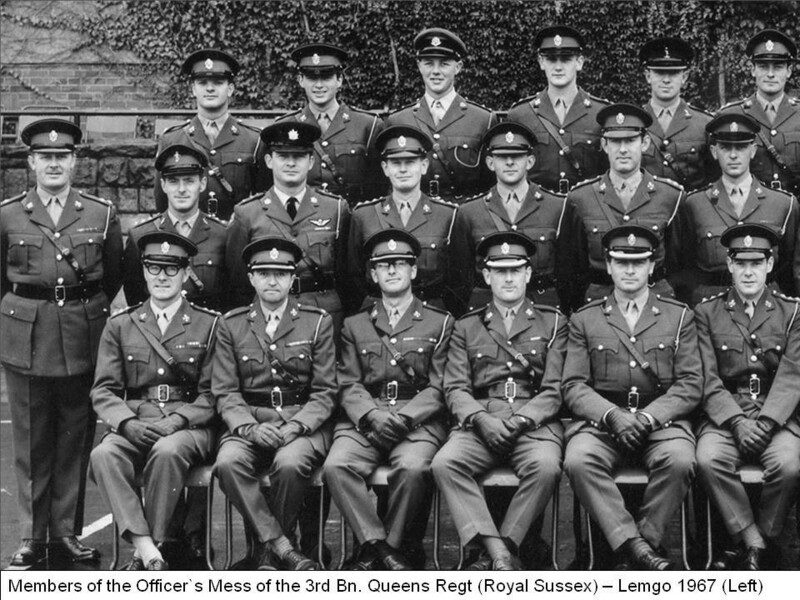 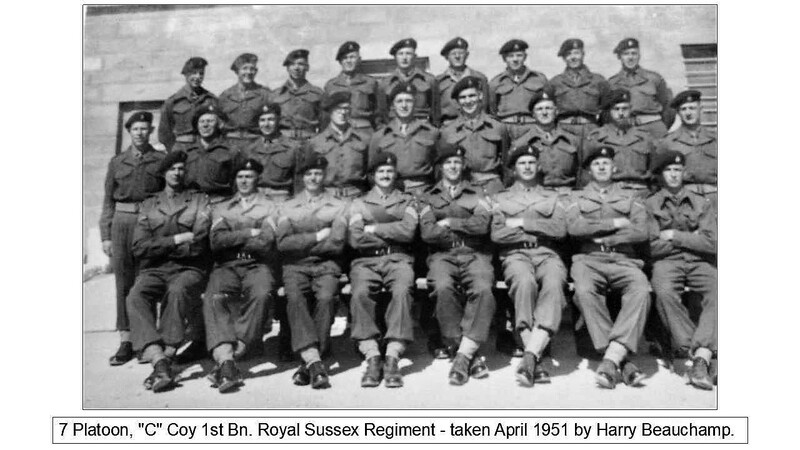 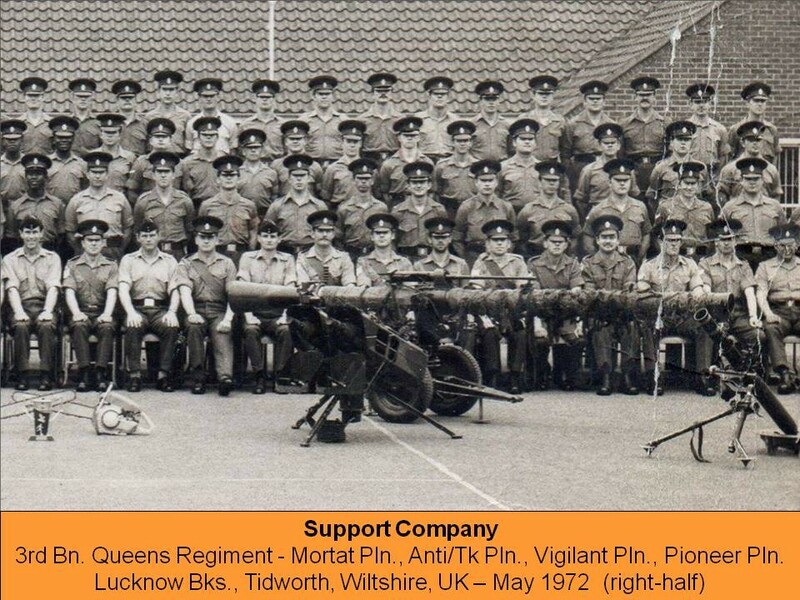 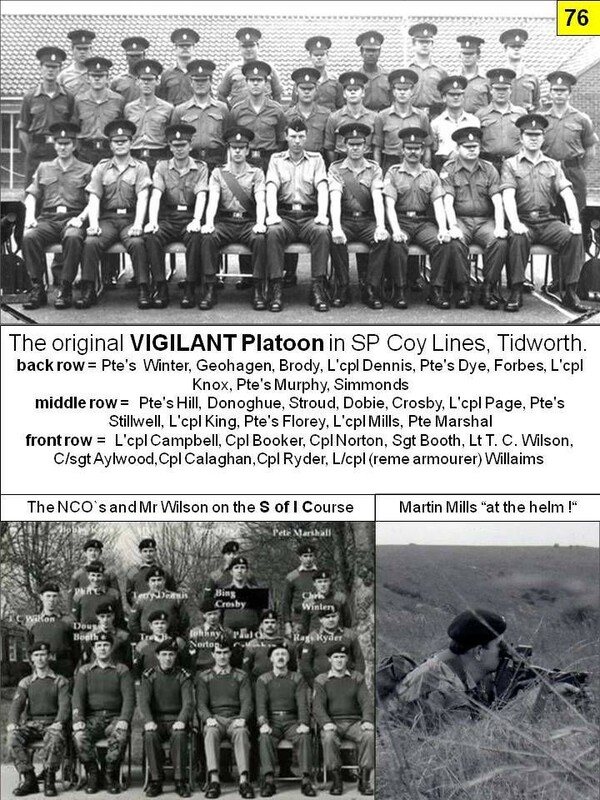 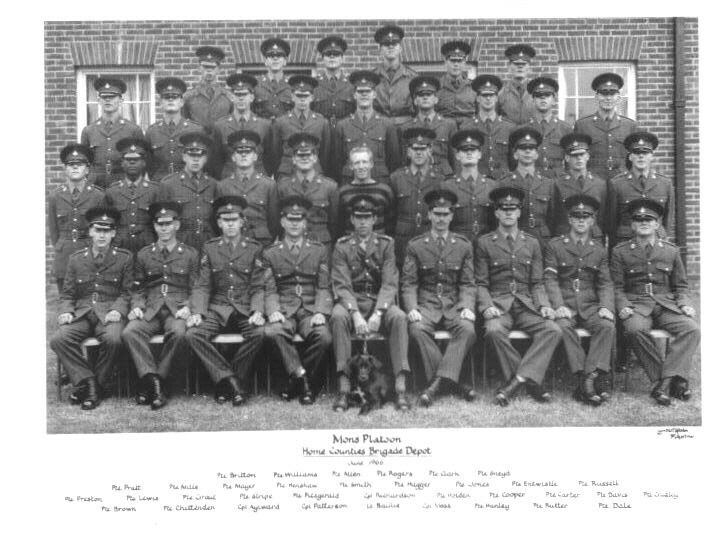 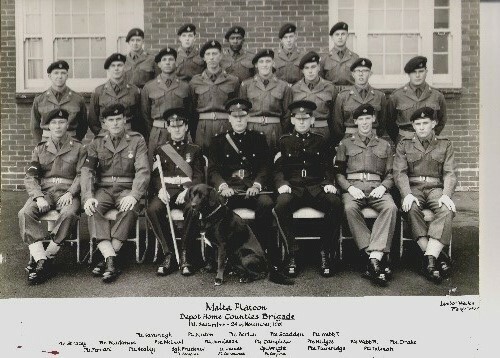 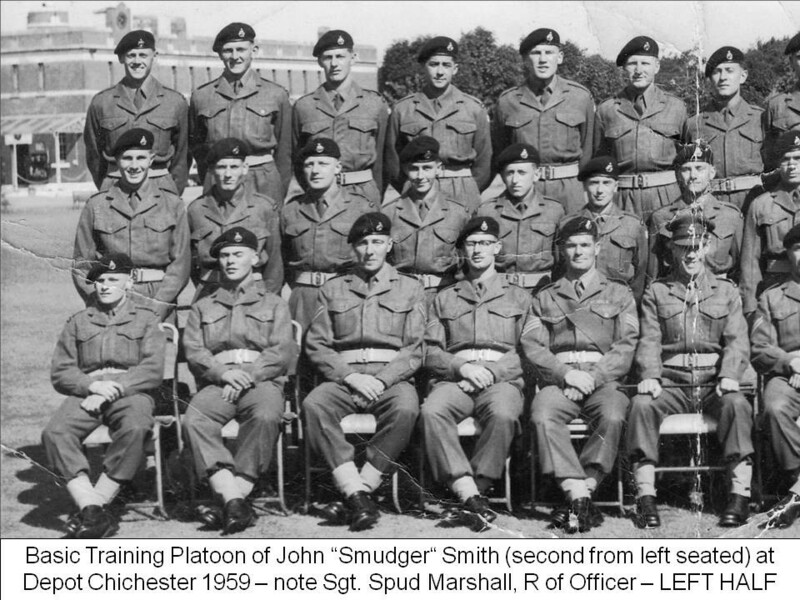 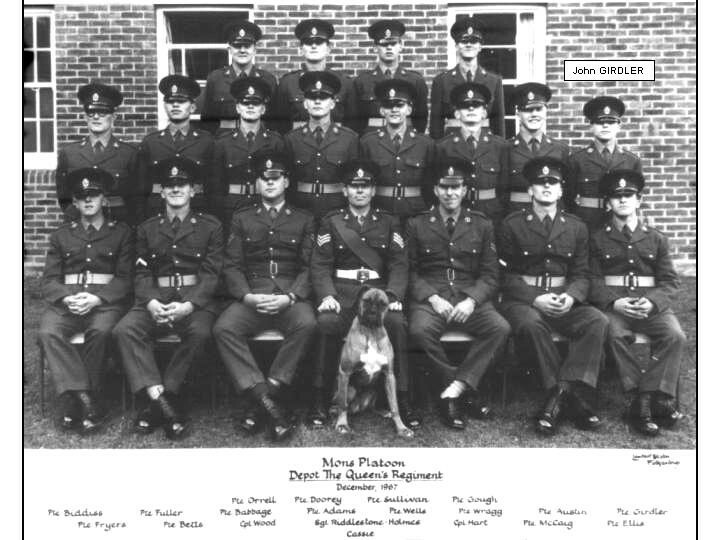 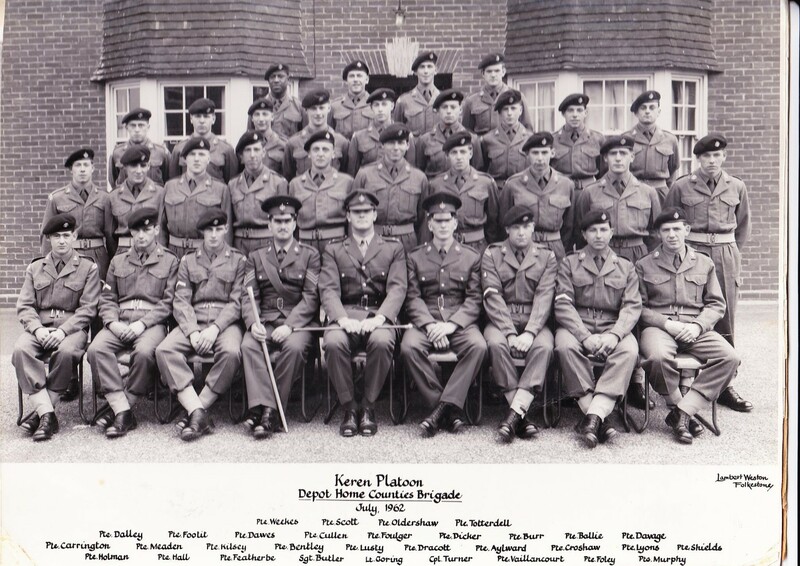 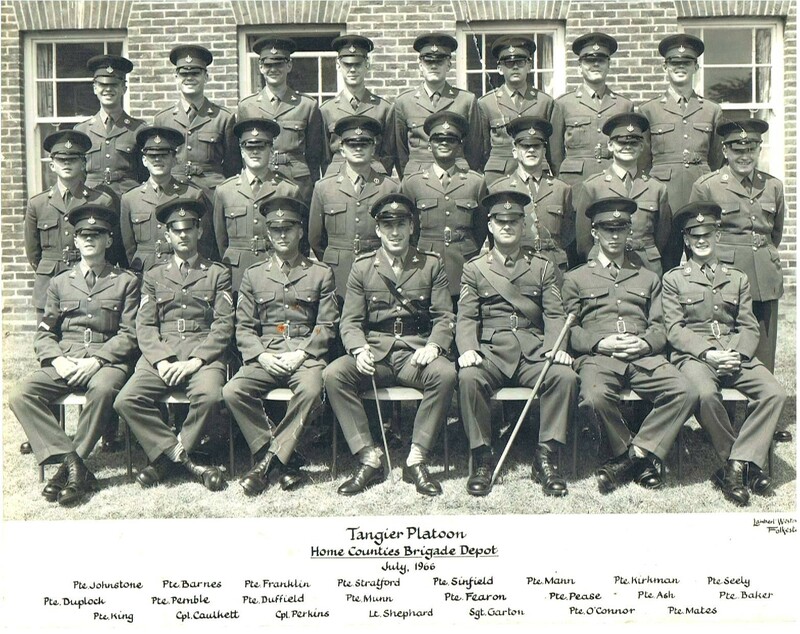 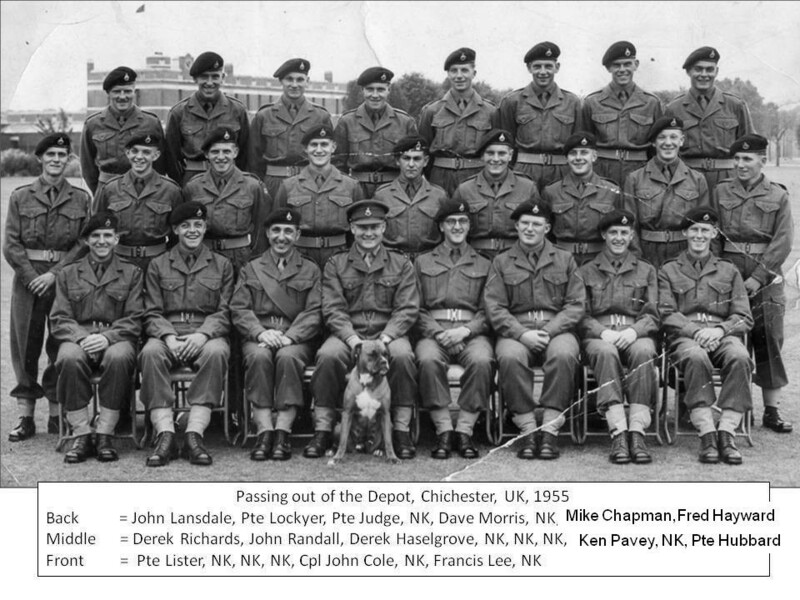 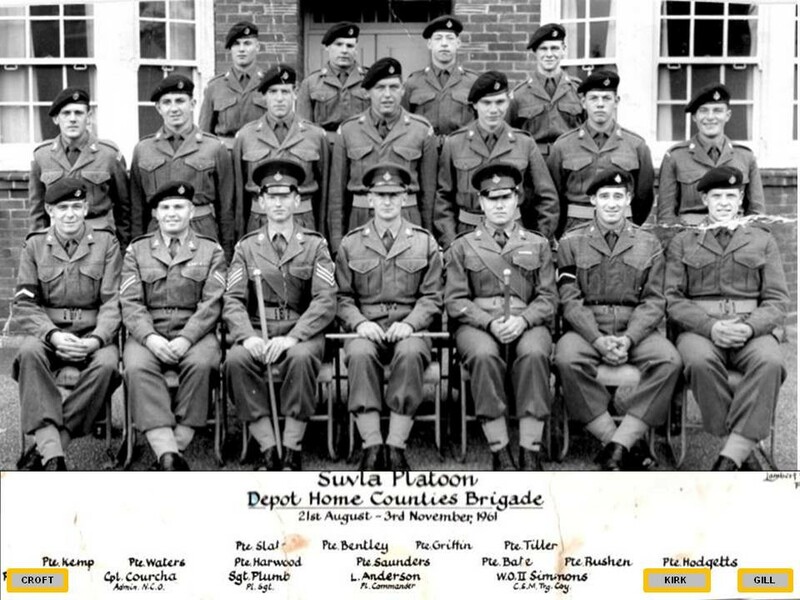 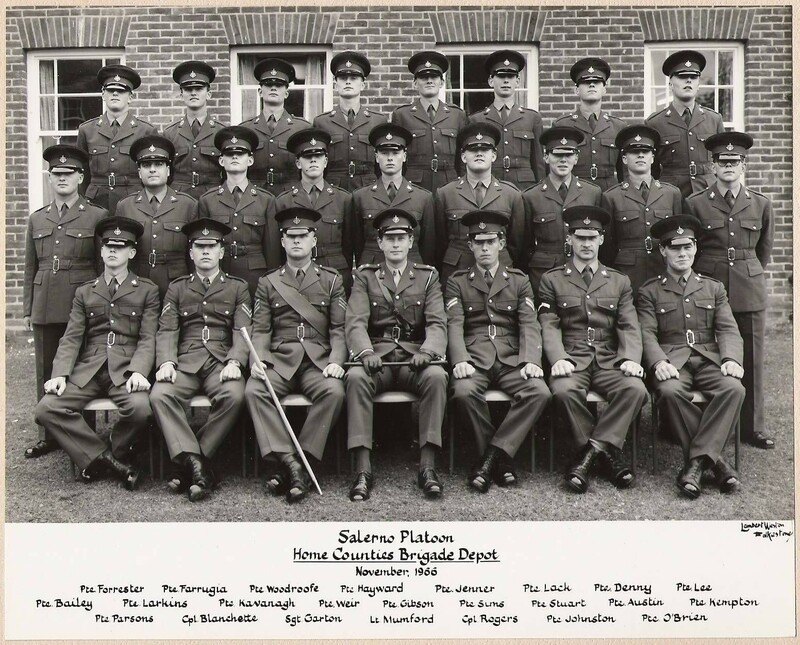 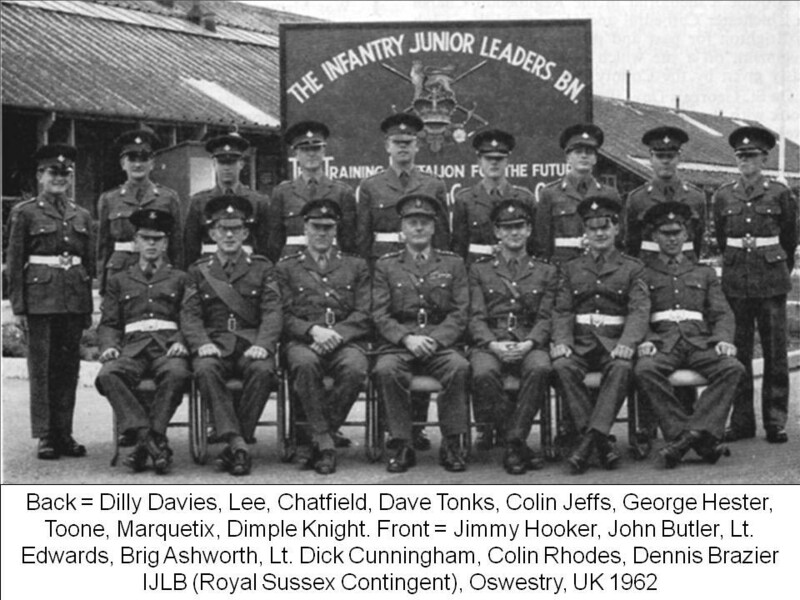 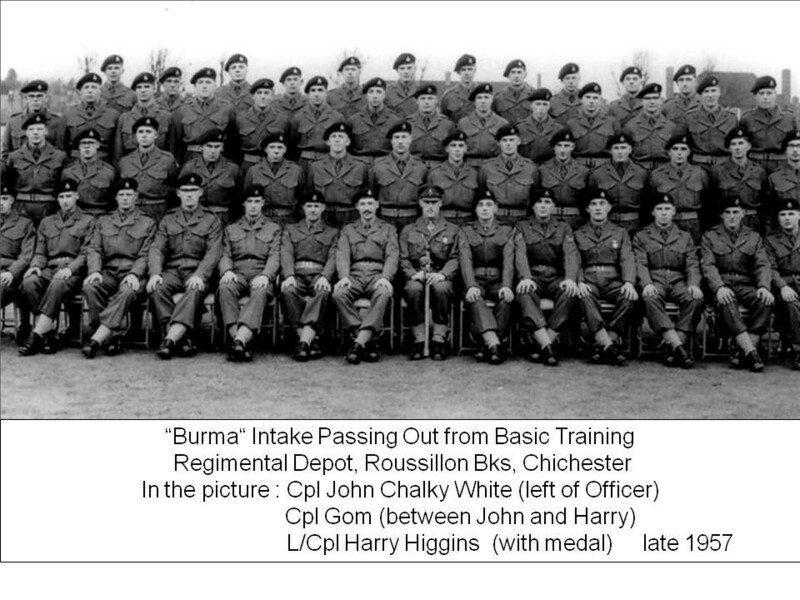 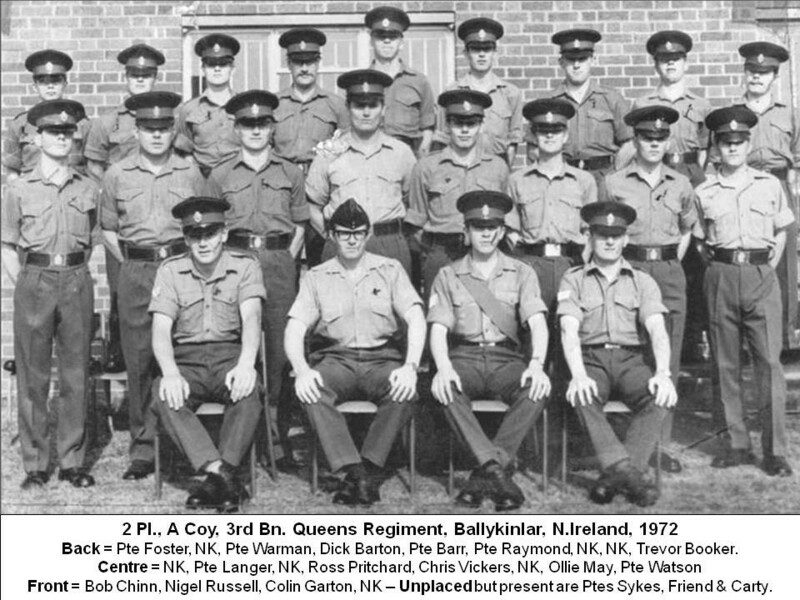 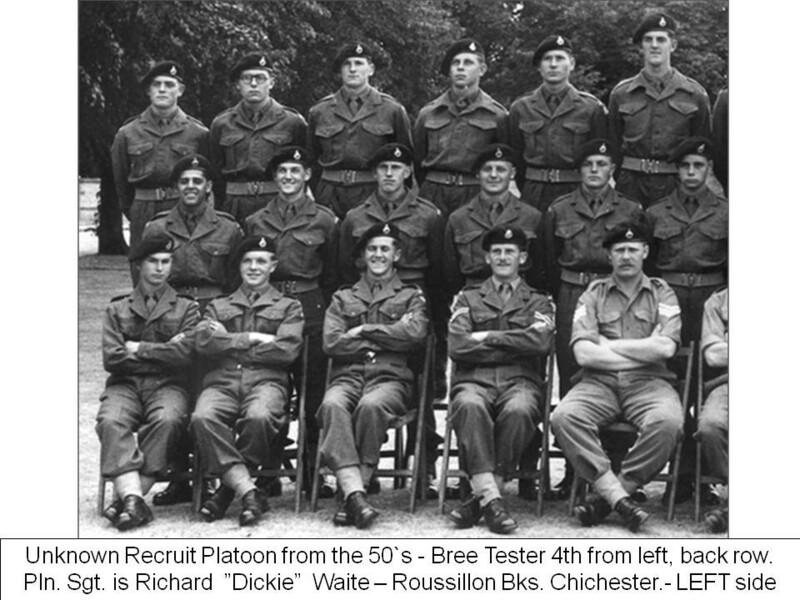 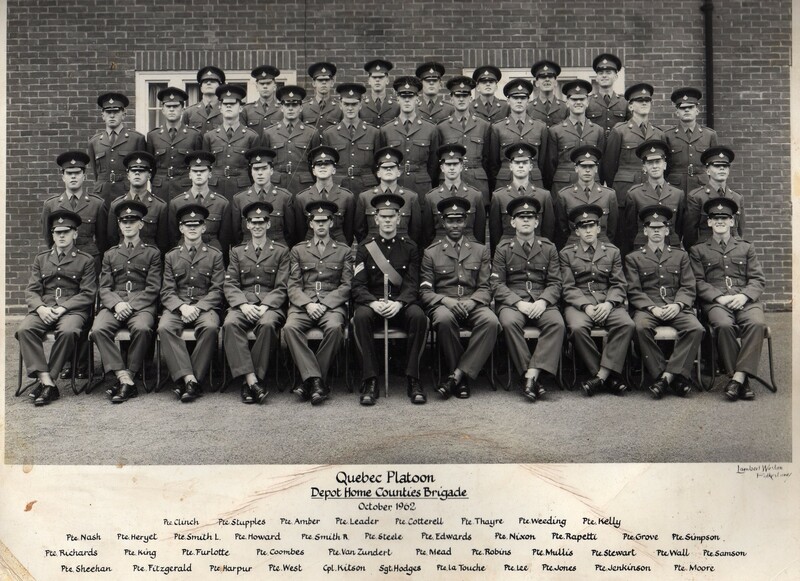 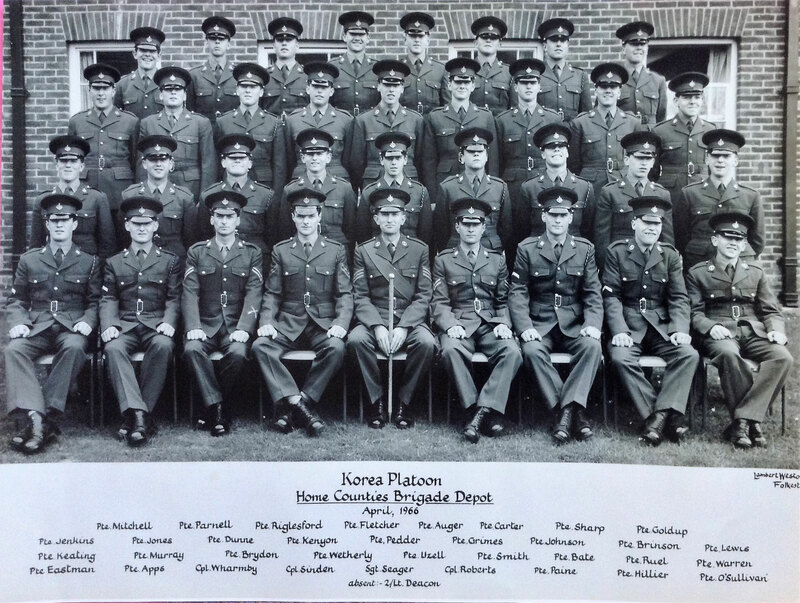 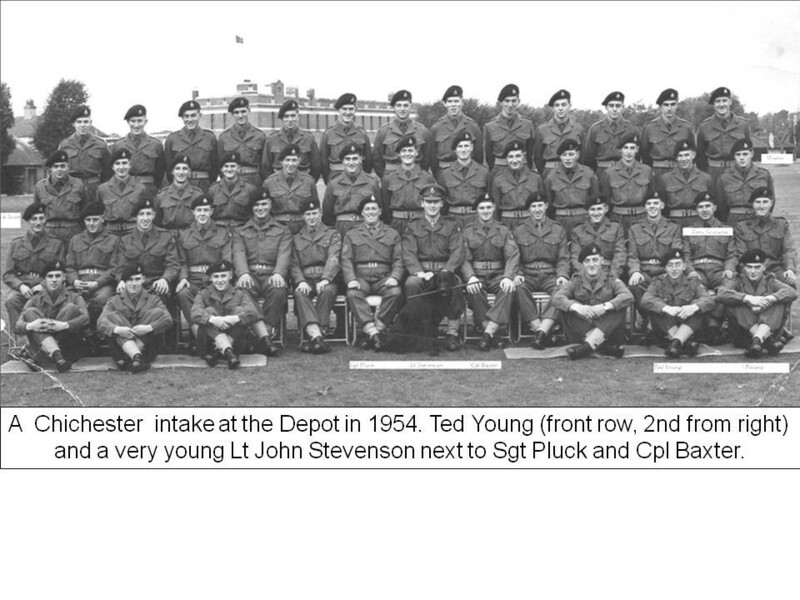 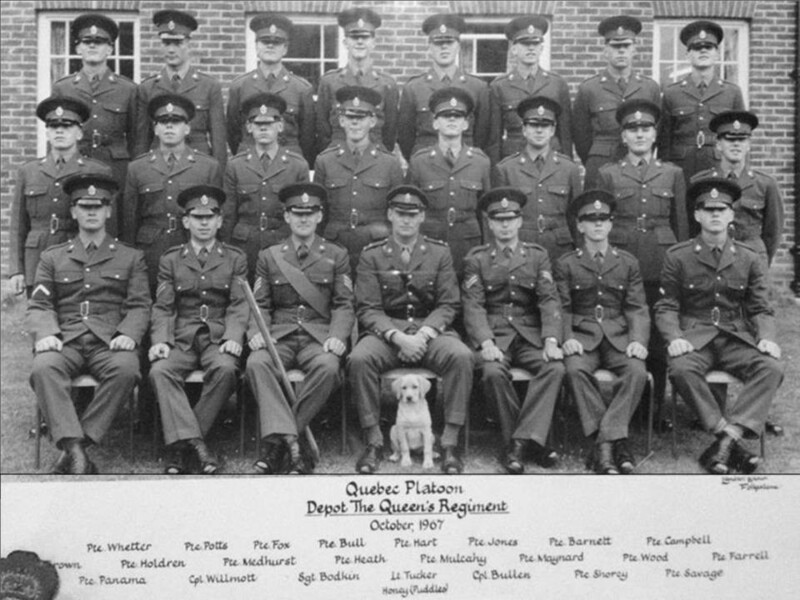 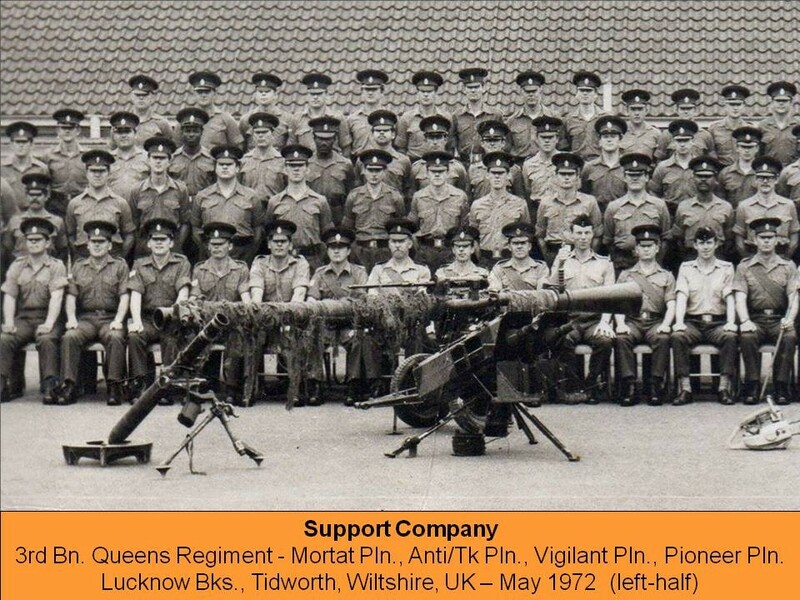 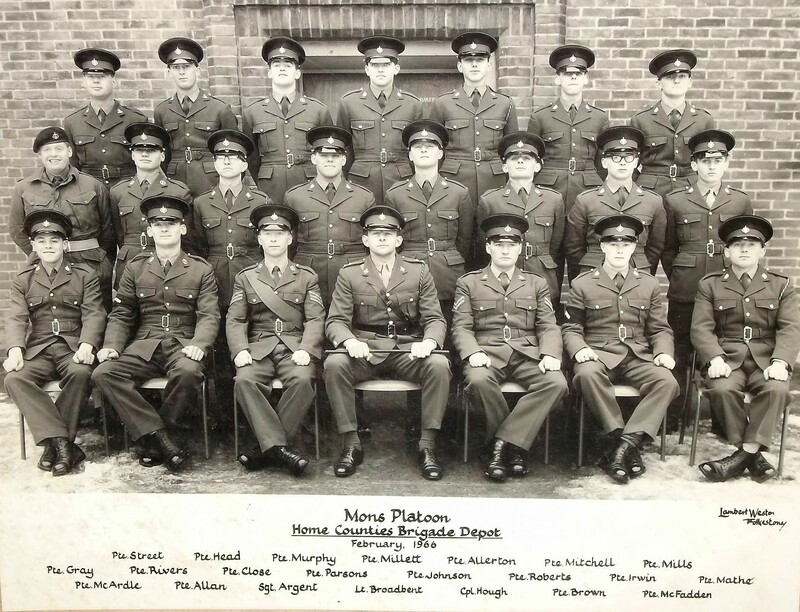 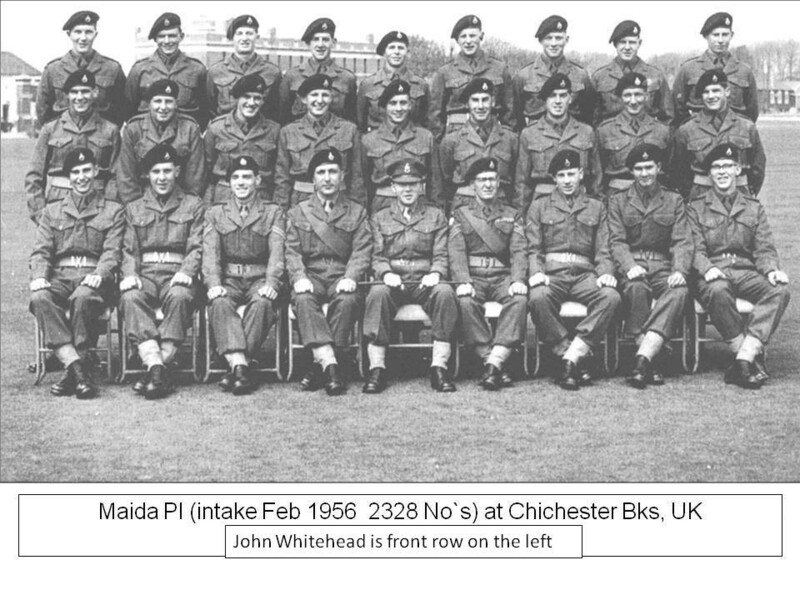 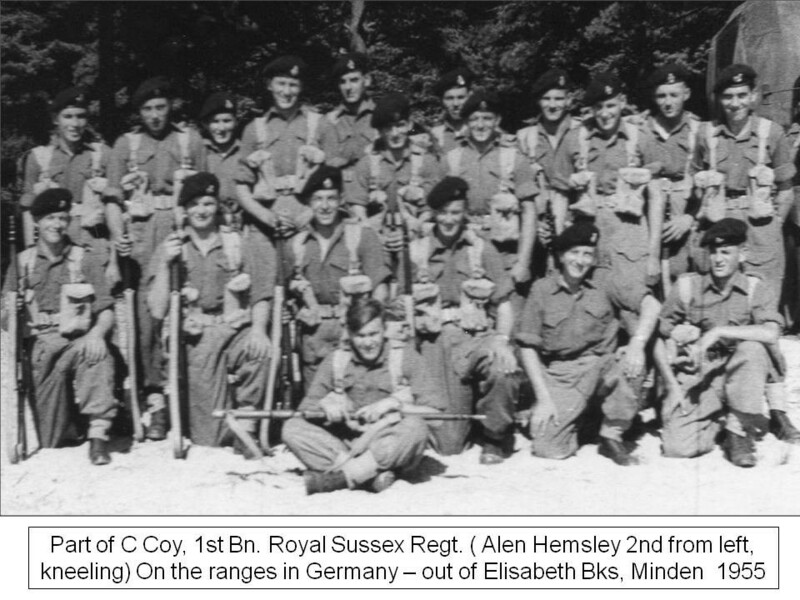 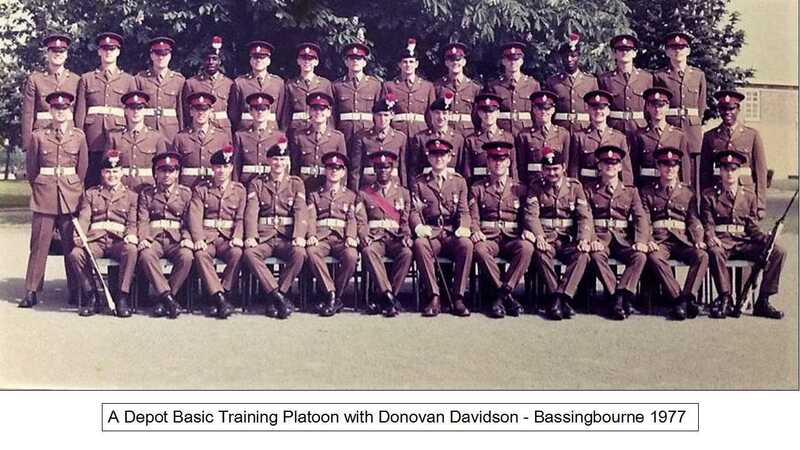 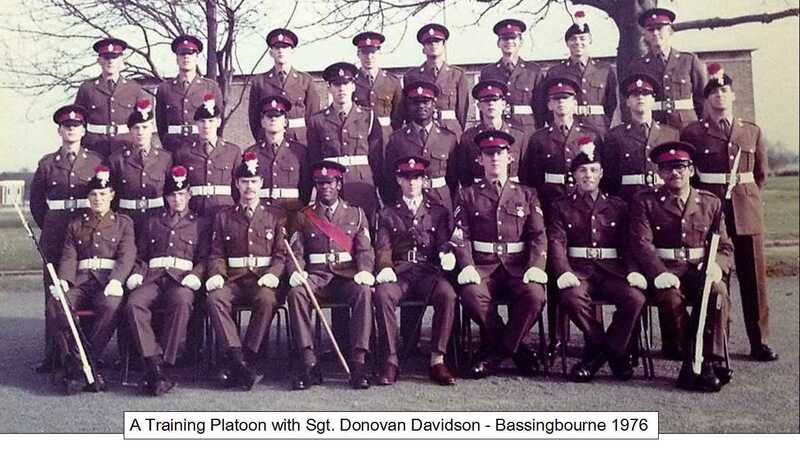 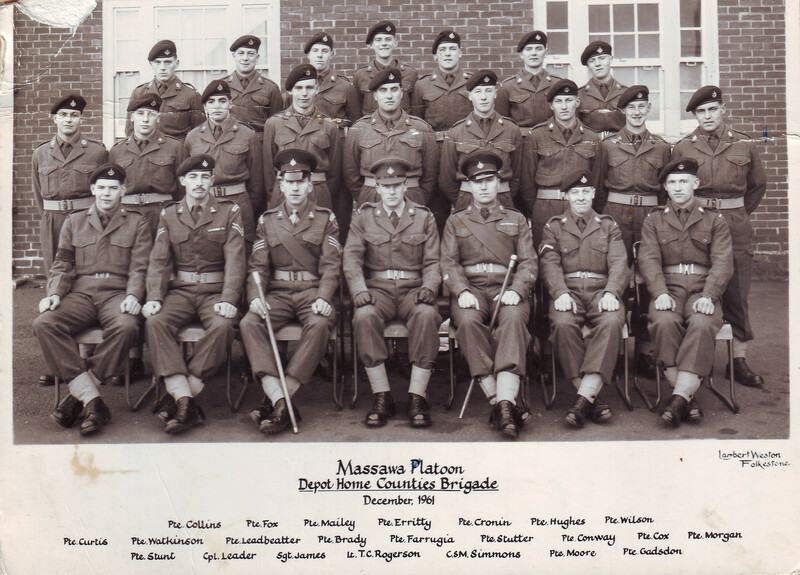 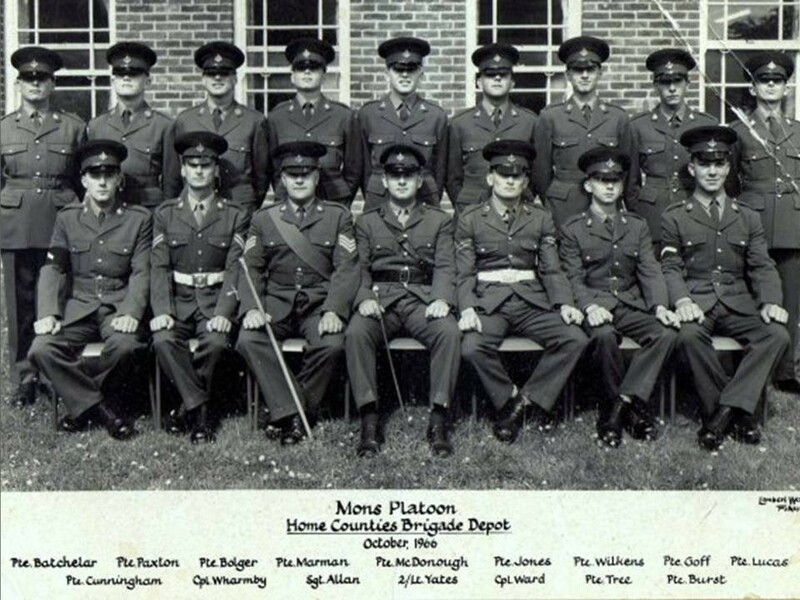 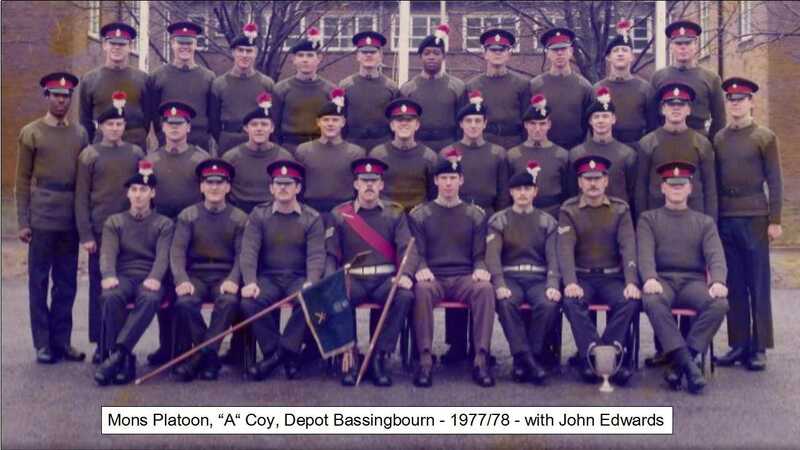 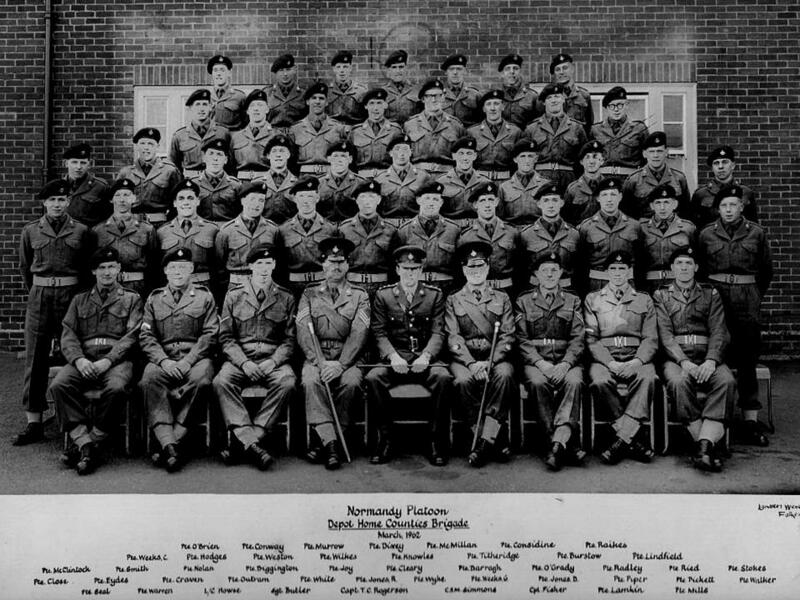 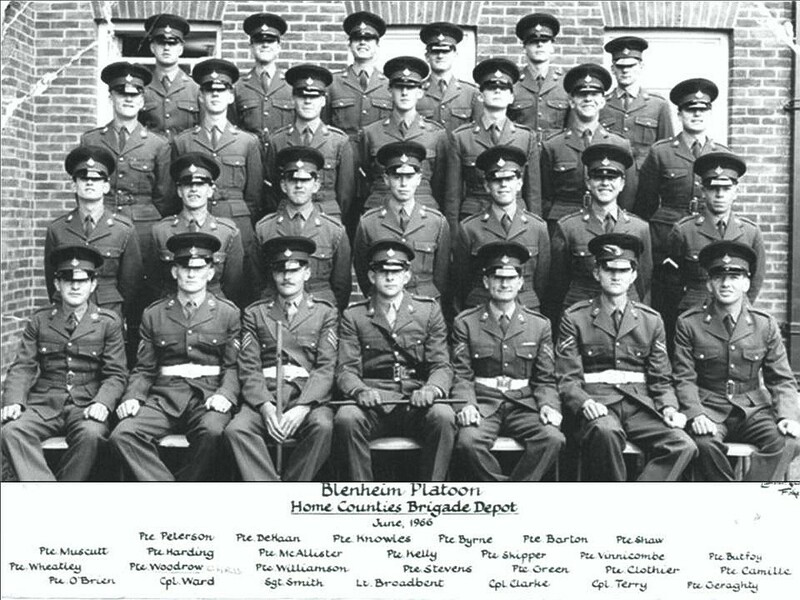 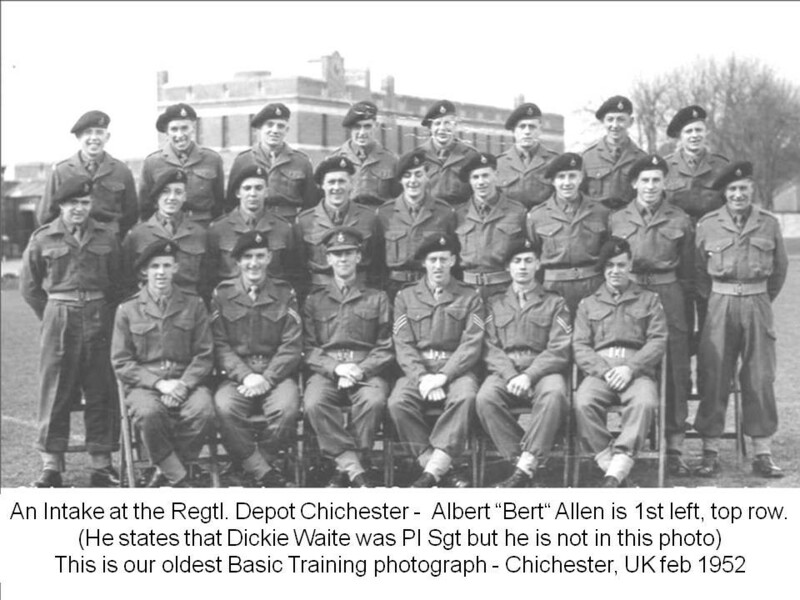 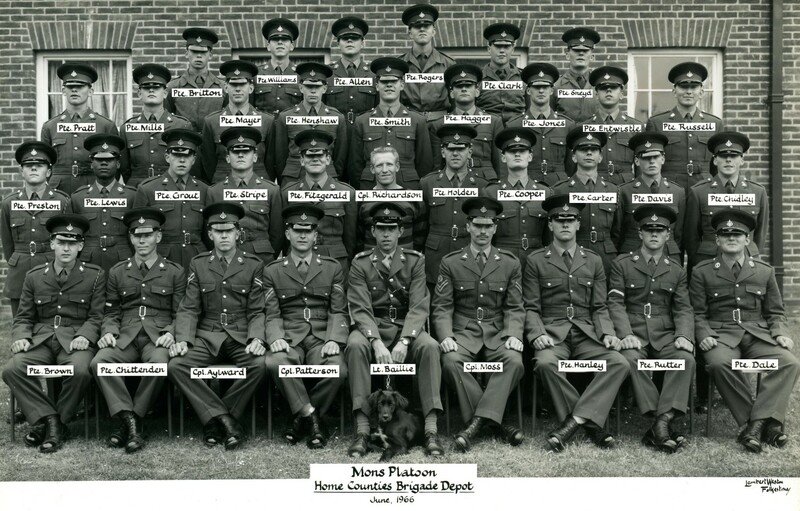 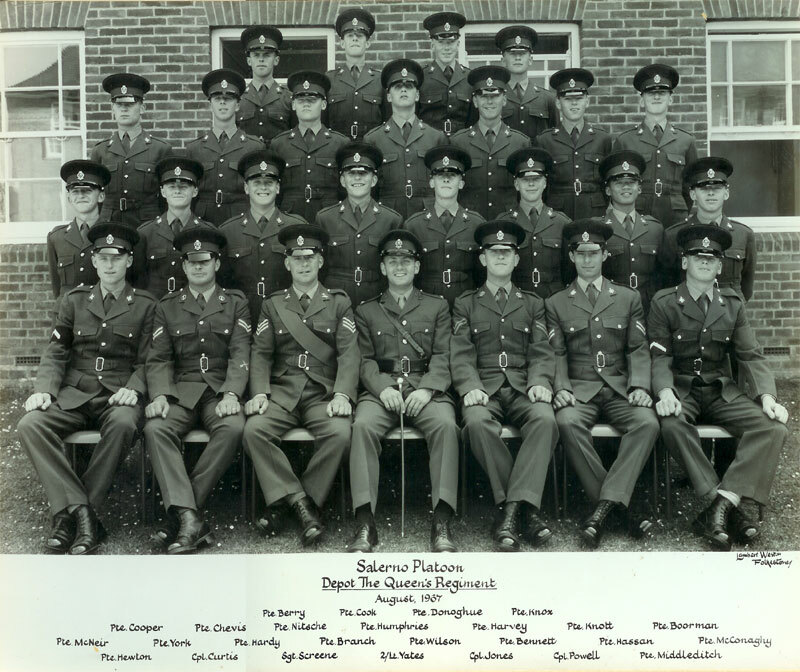 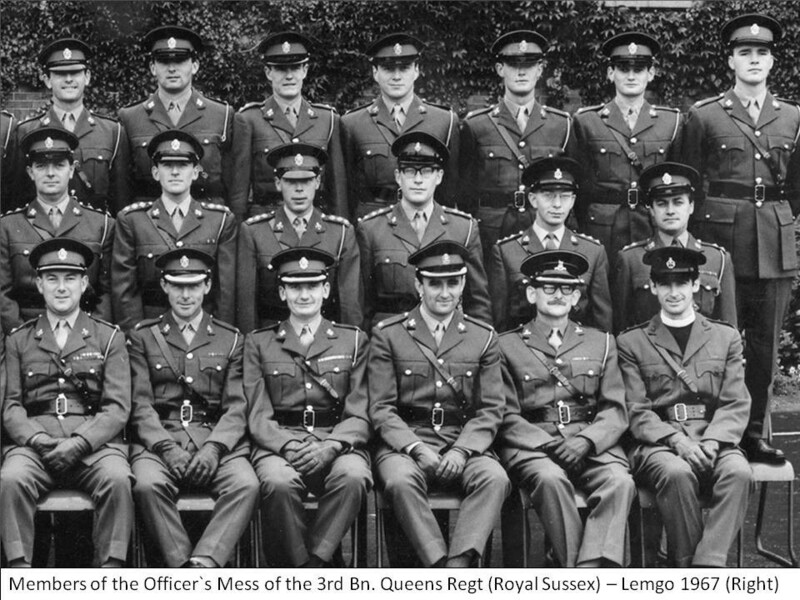 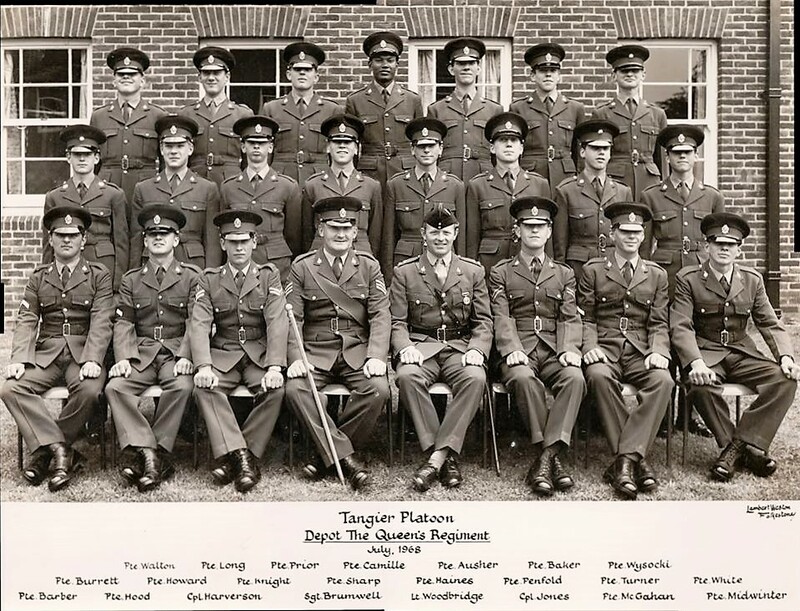 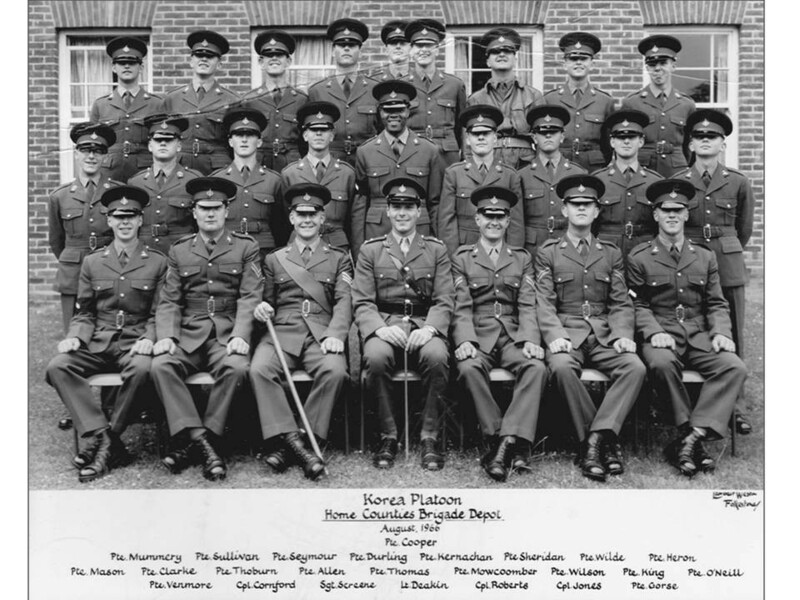 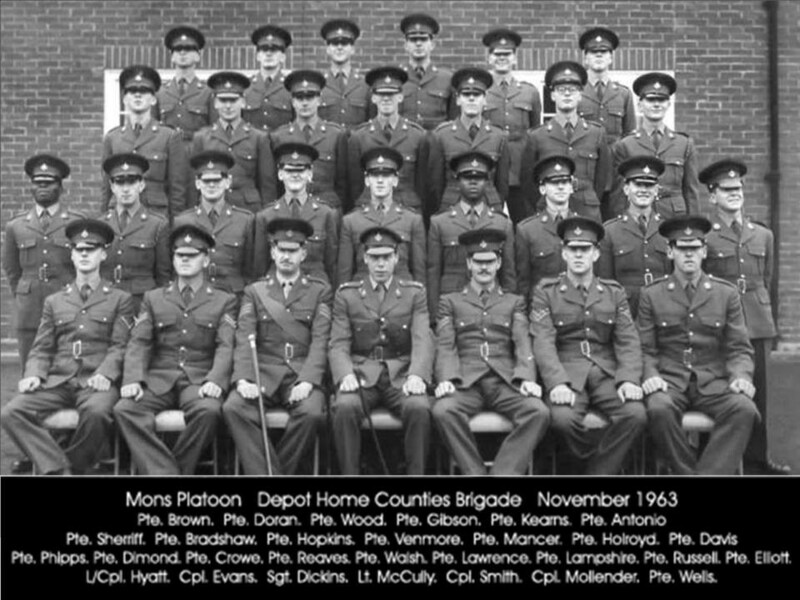 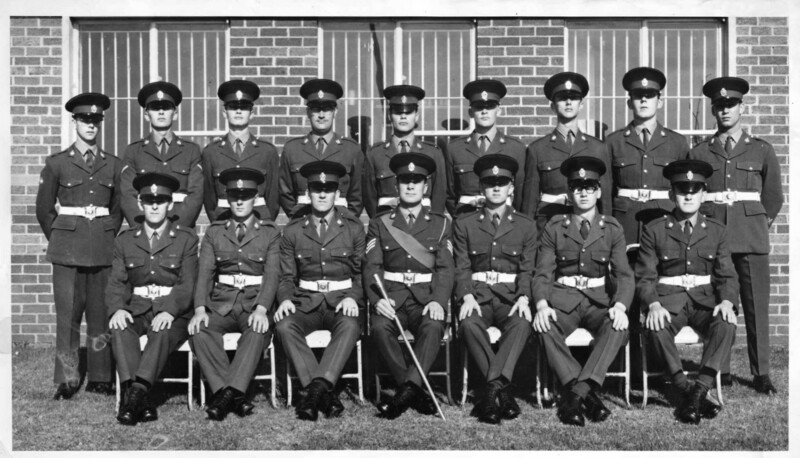 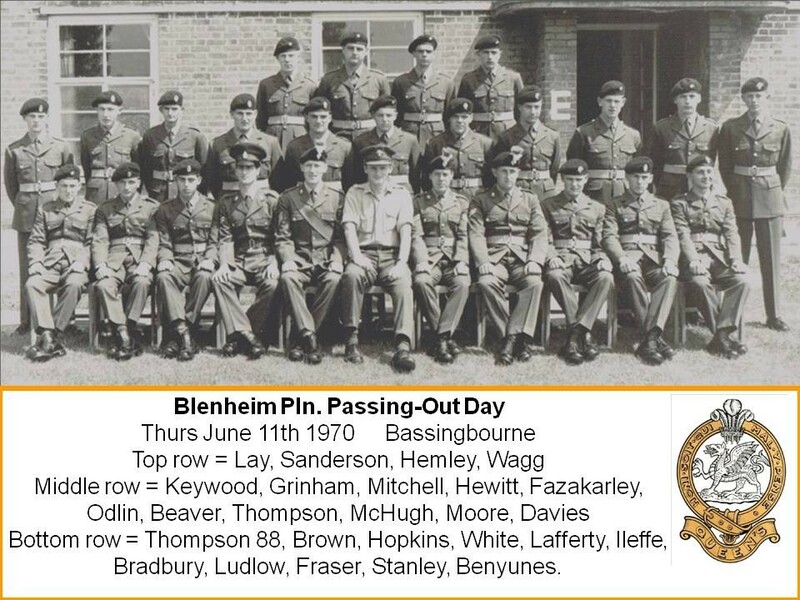 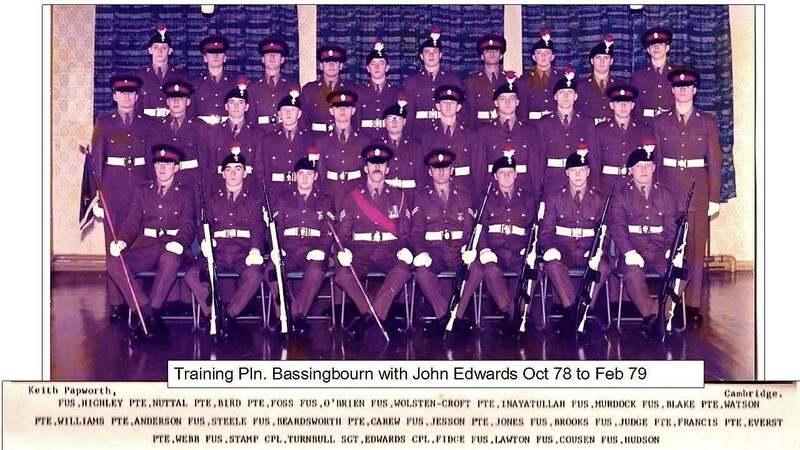 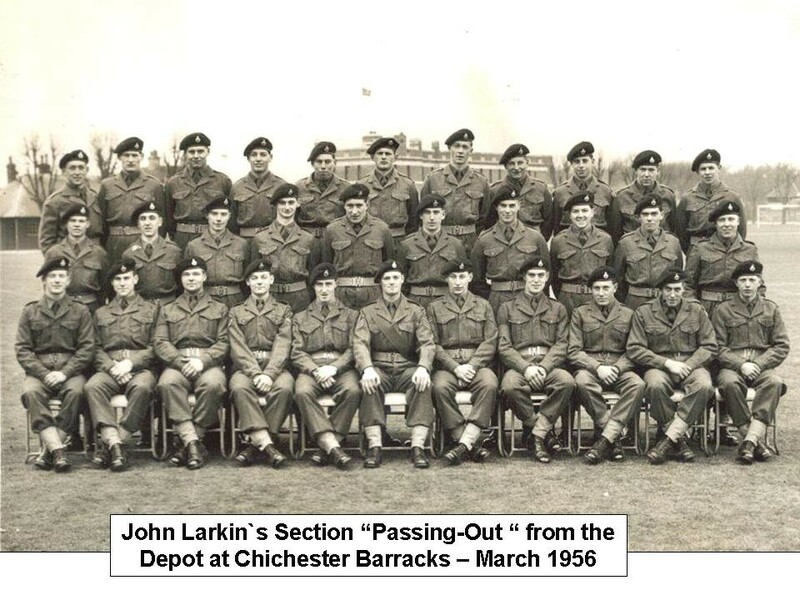 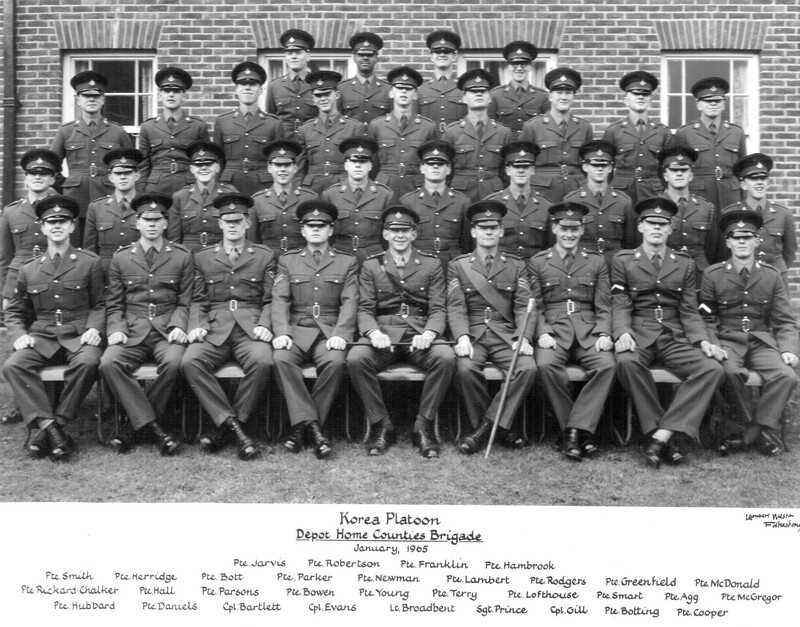 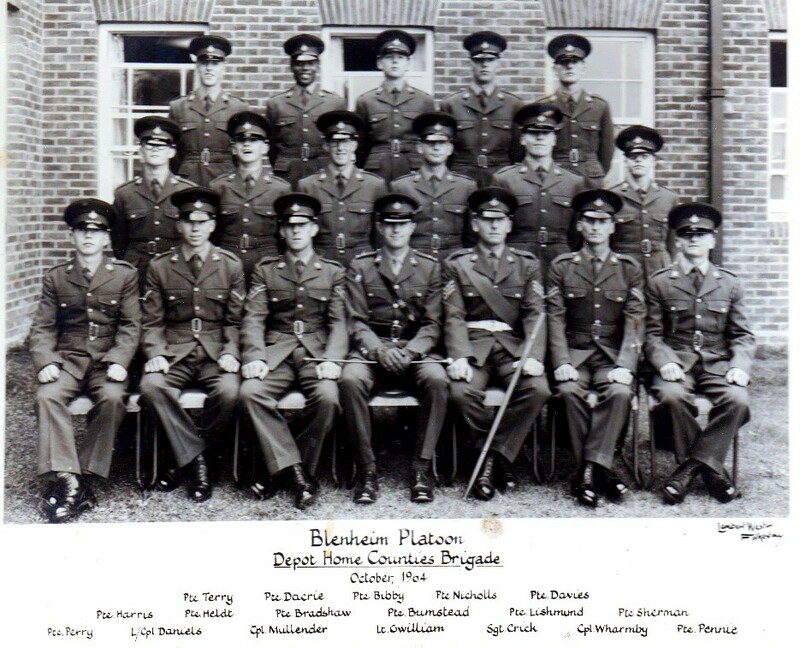 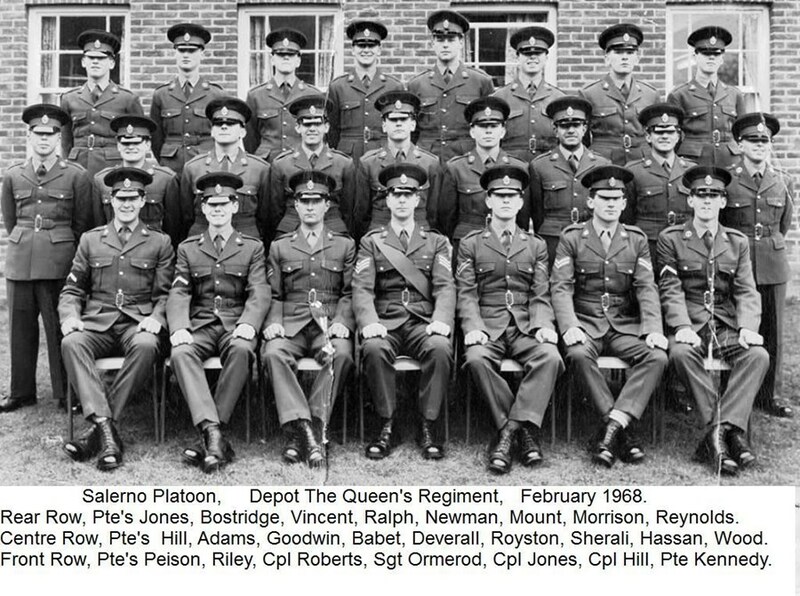 1960`s - Howe Barracks, Canterbury, Kent.